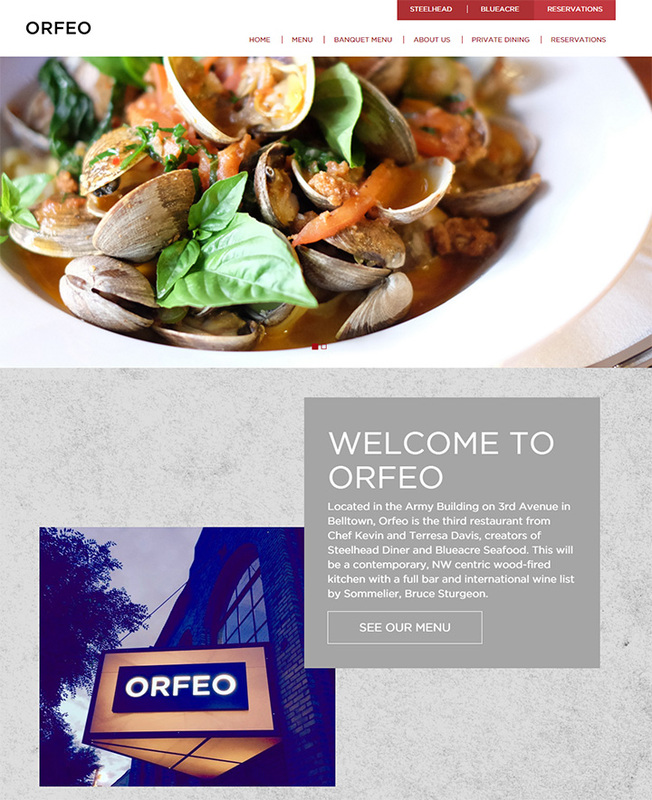 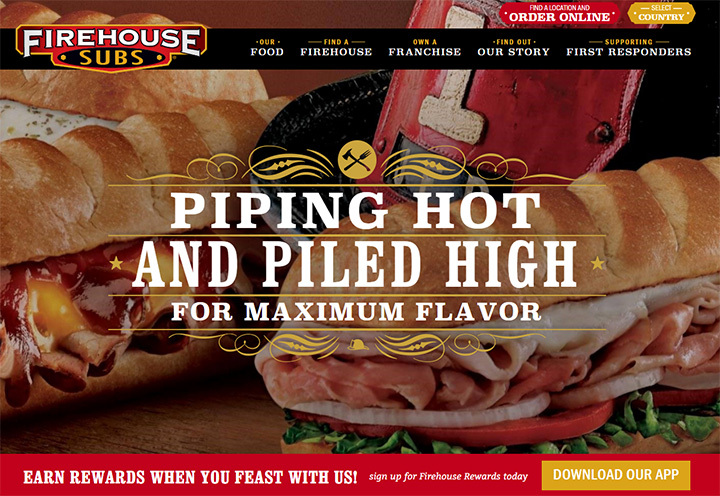 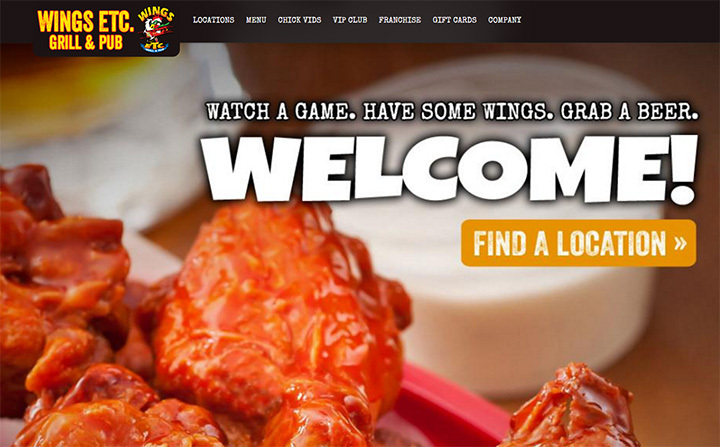 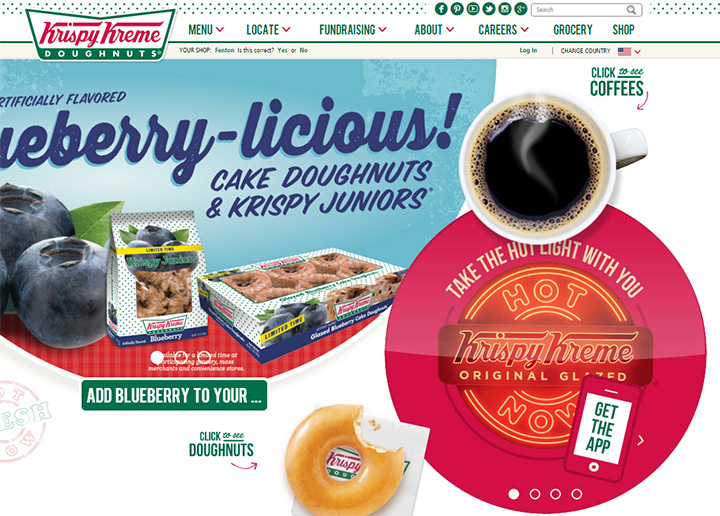 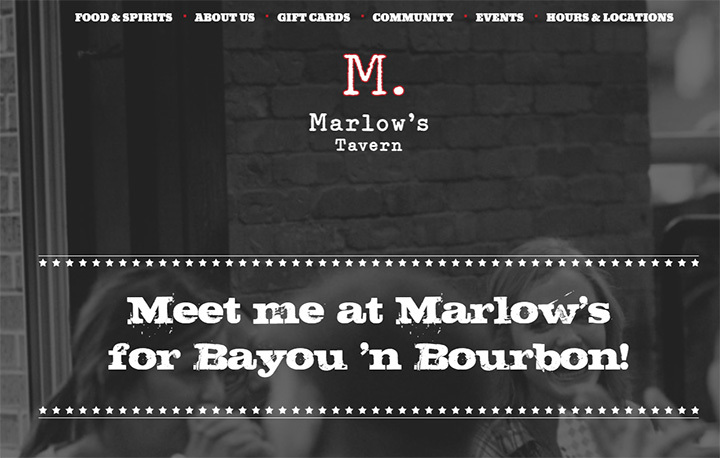 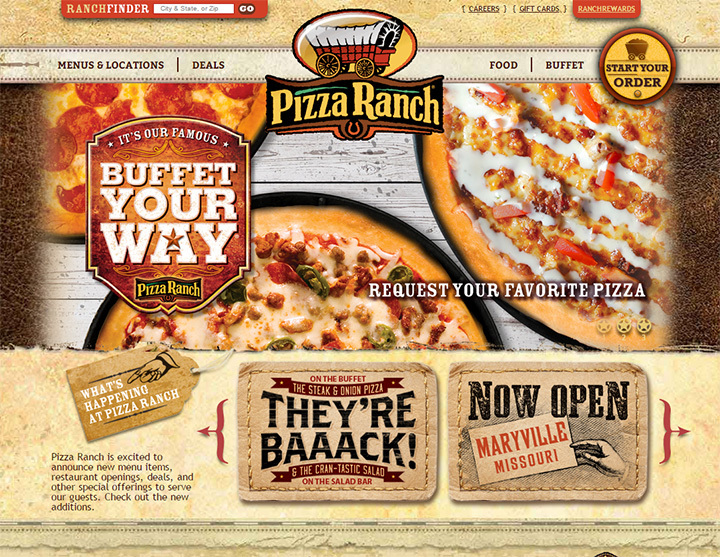 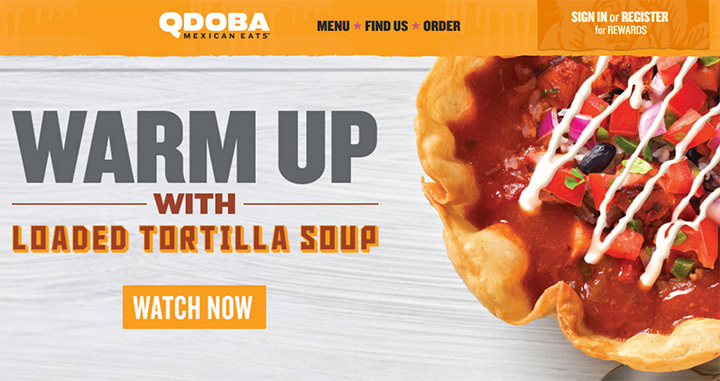 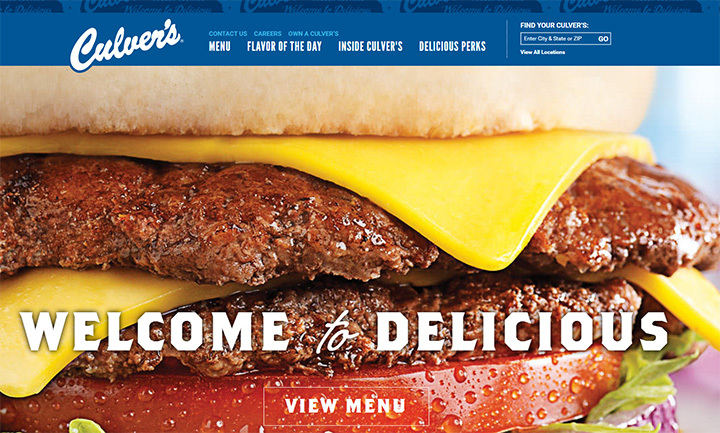 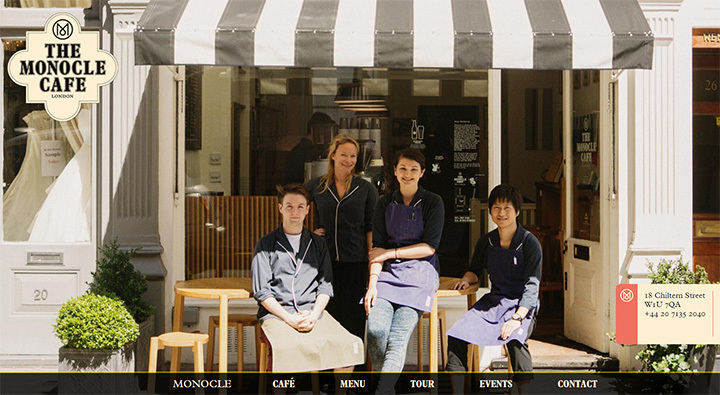 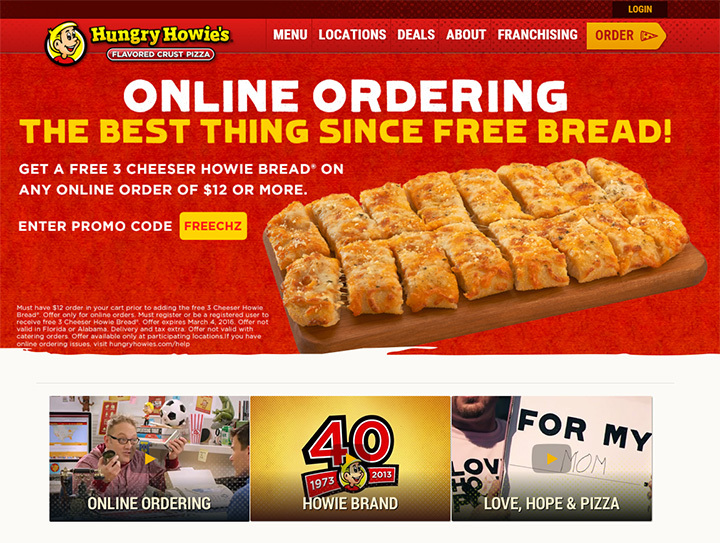 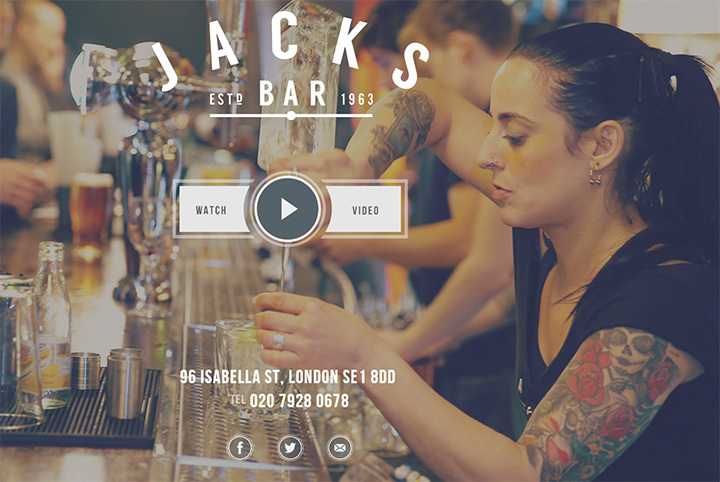 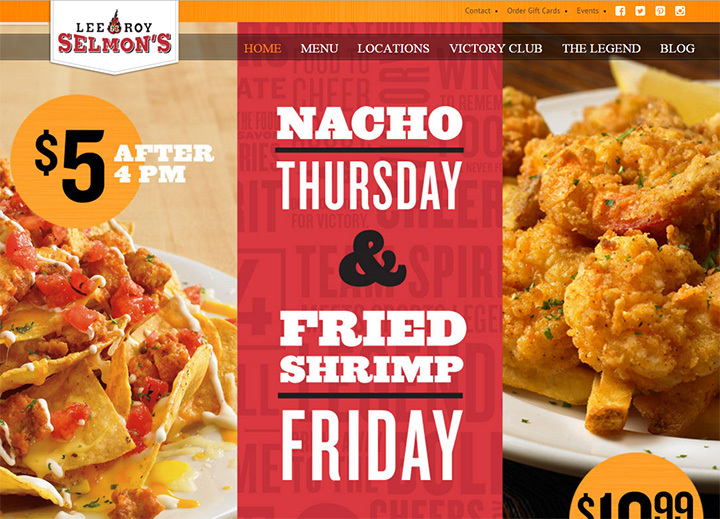 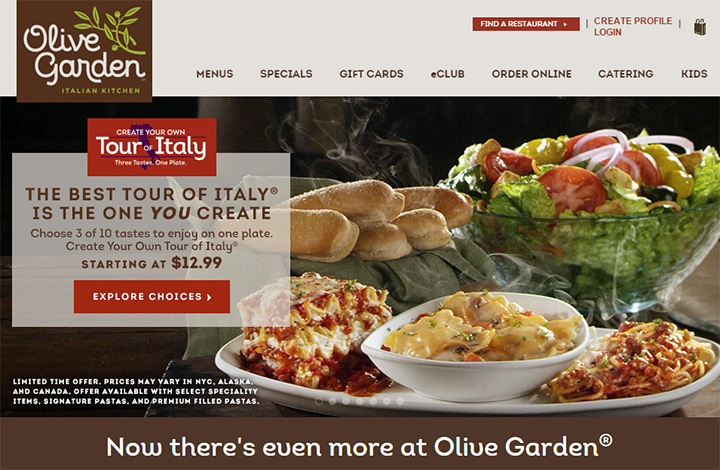 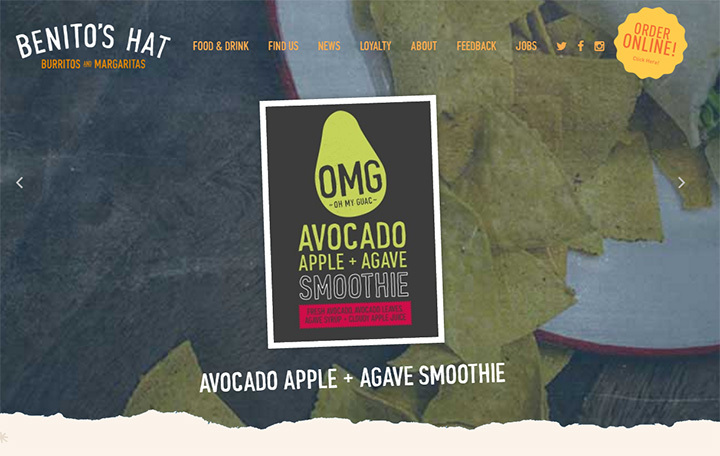 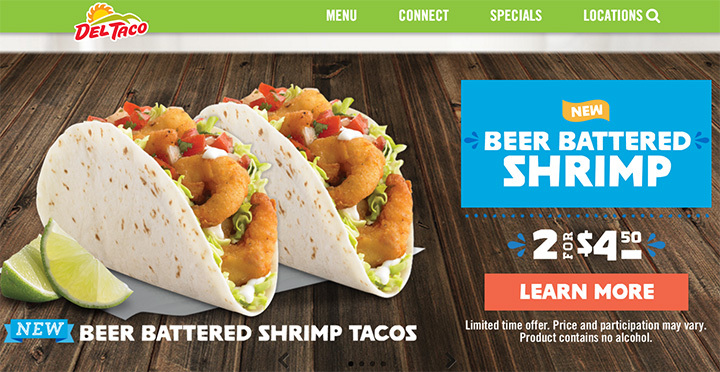 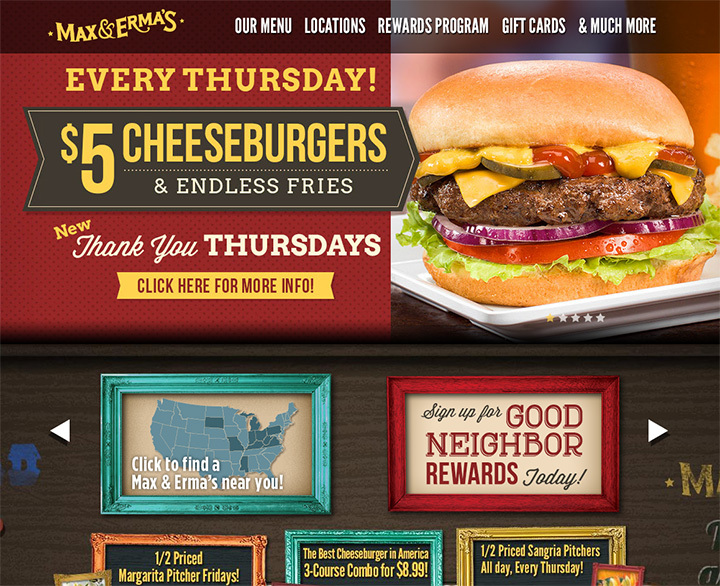 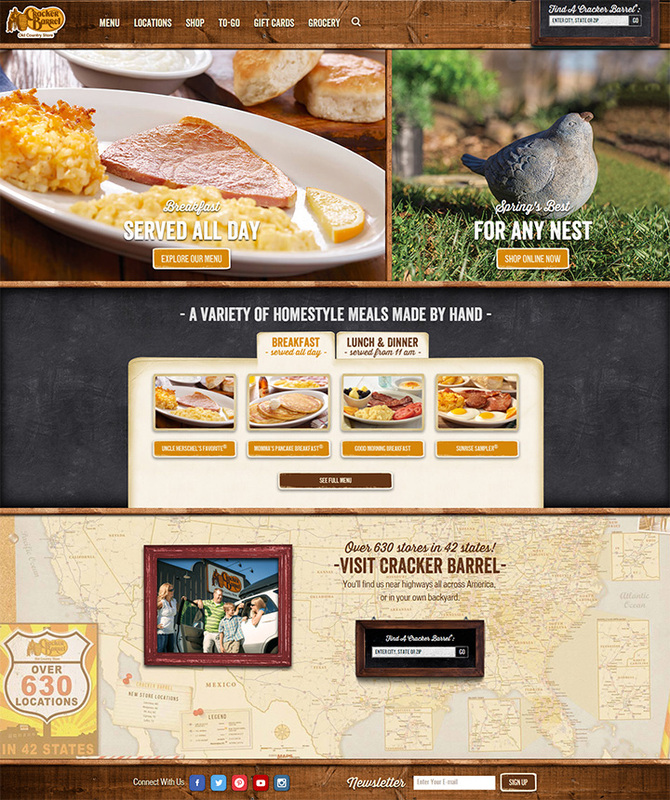 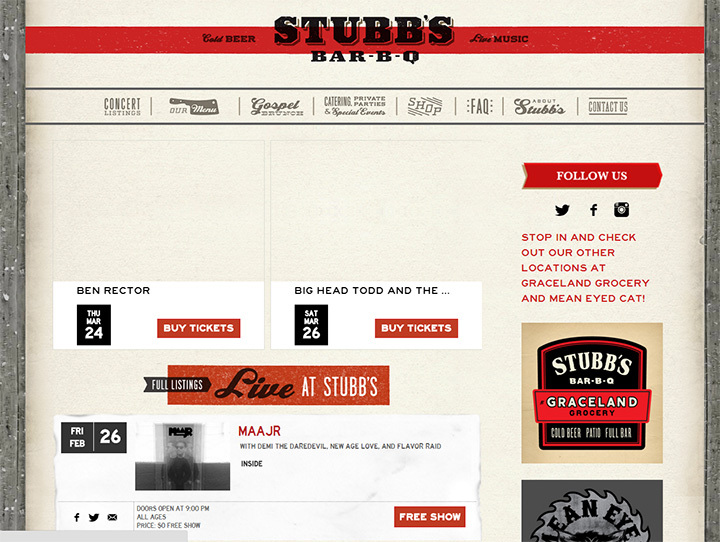 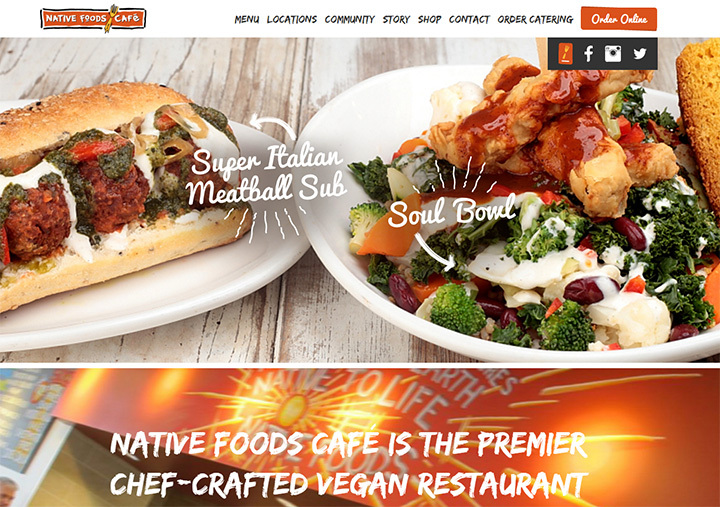 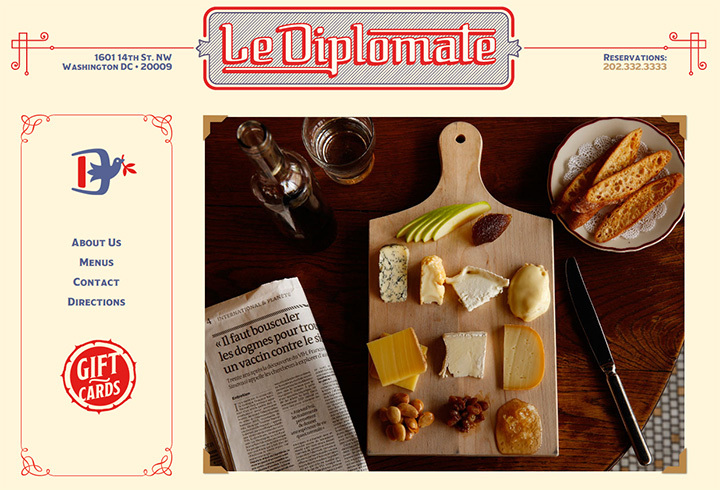 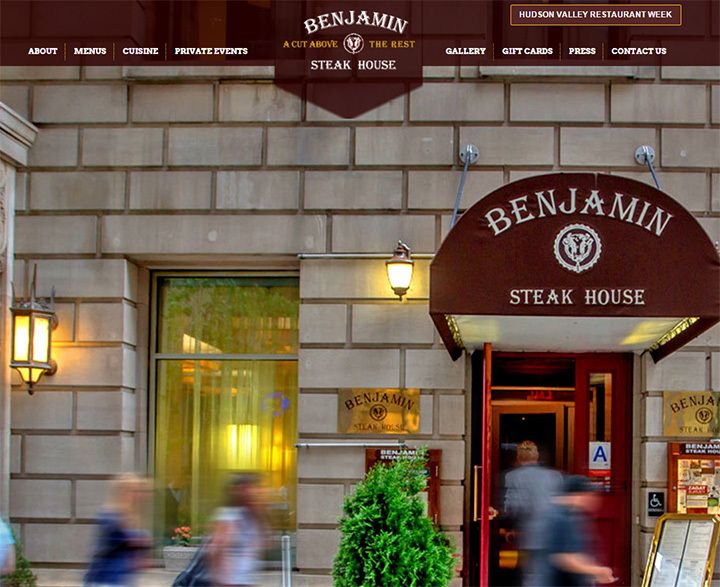 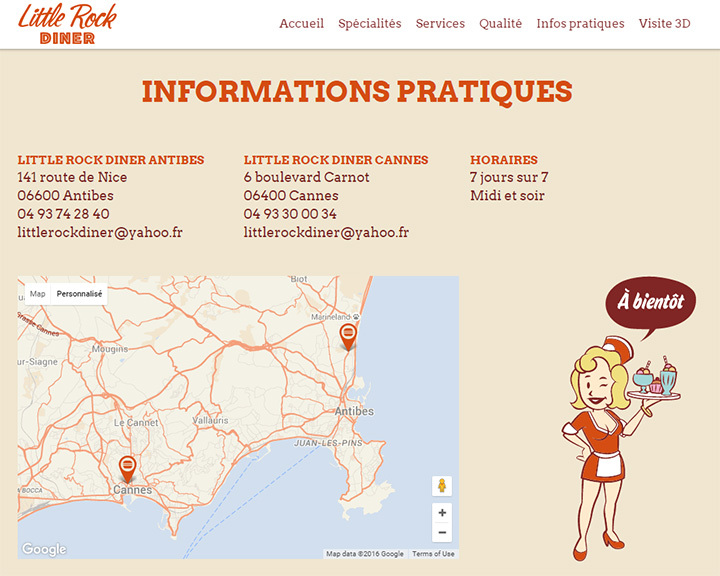 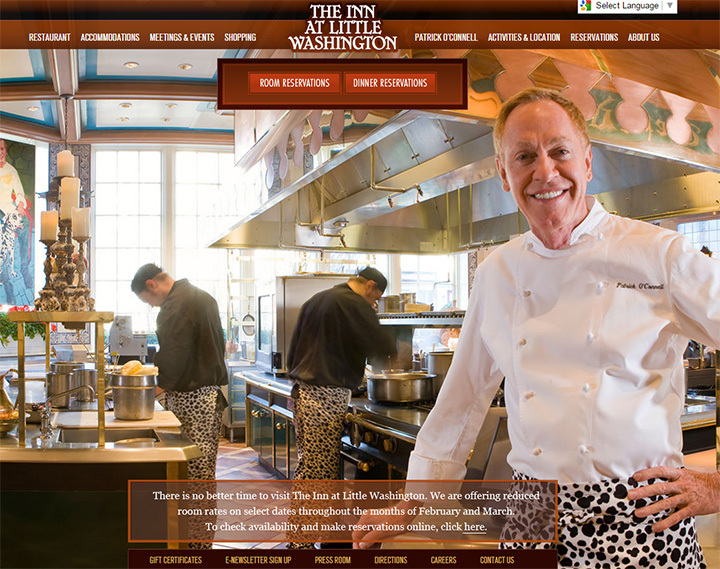 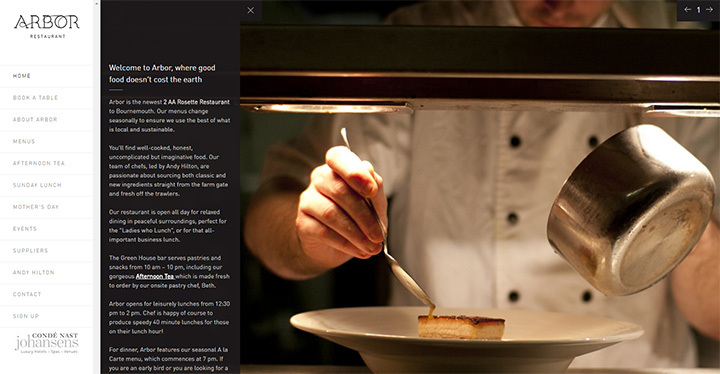 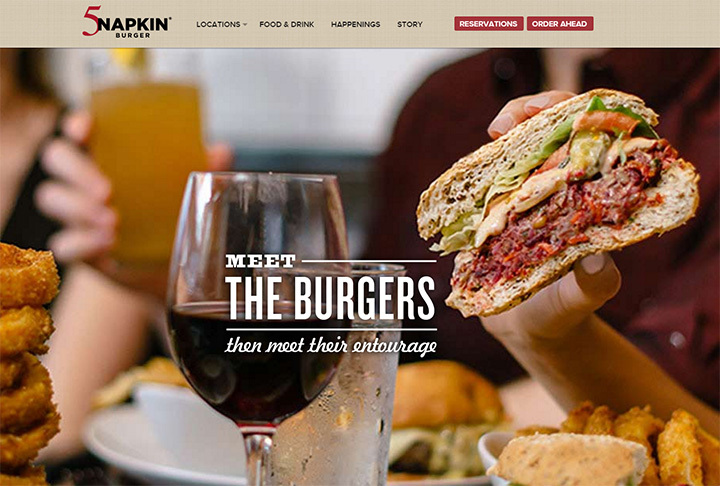 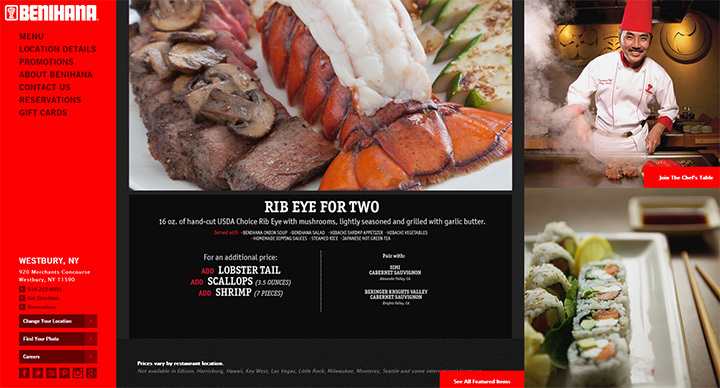 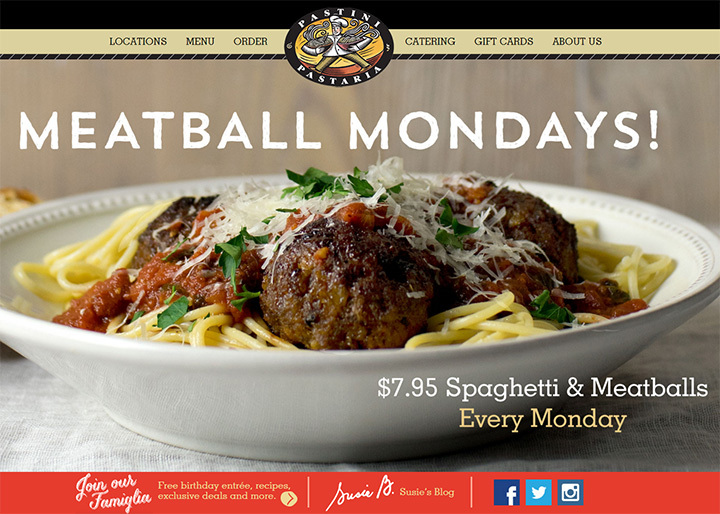 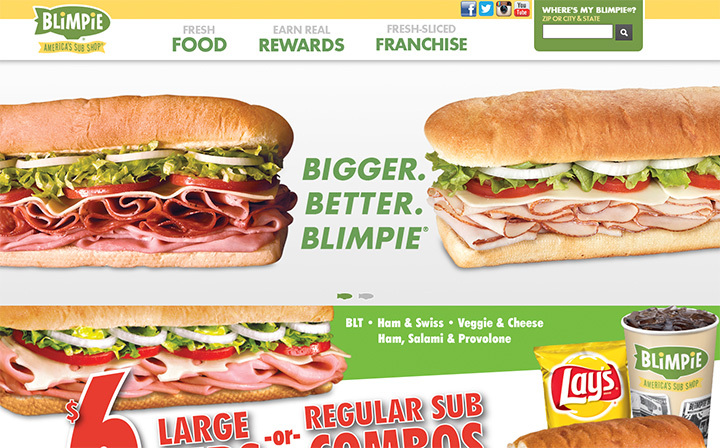 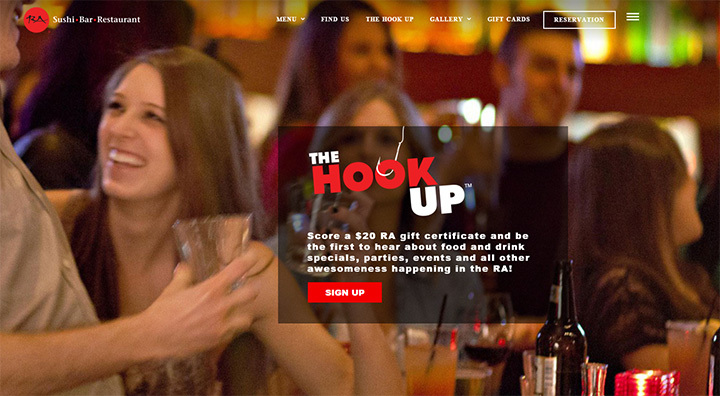 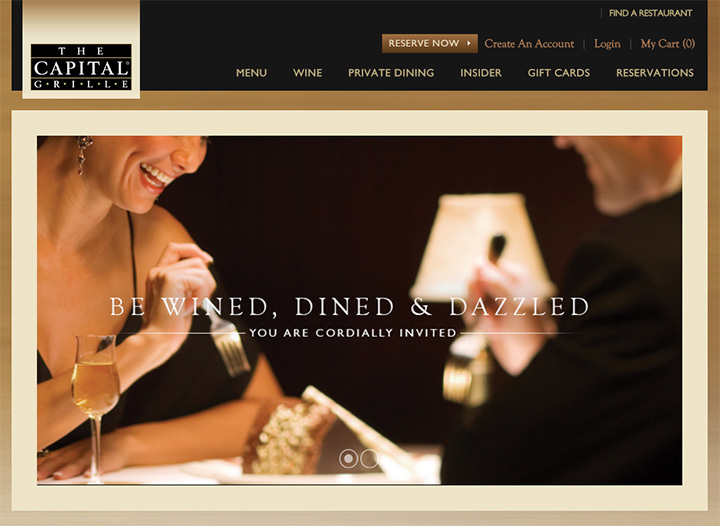 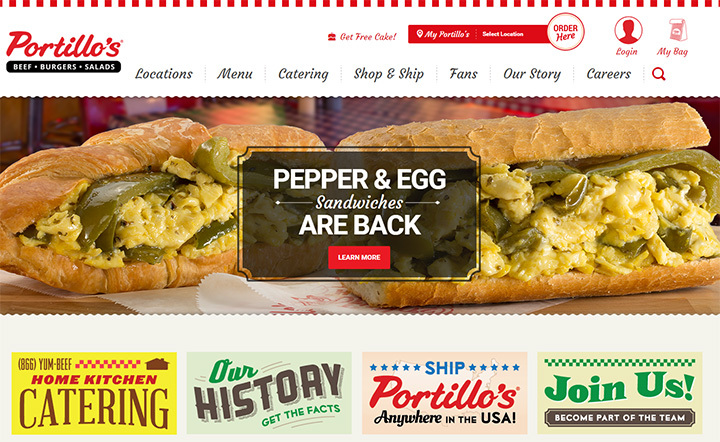 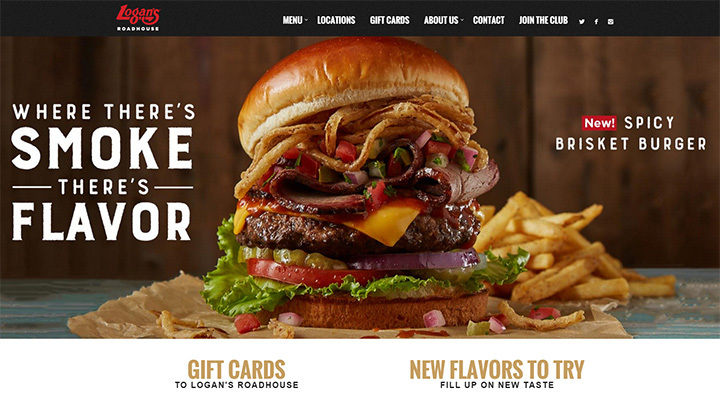 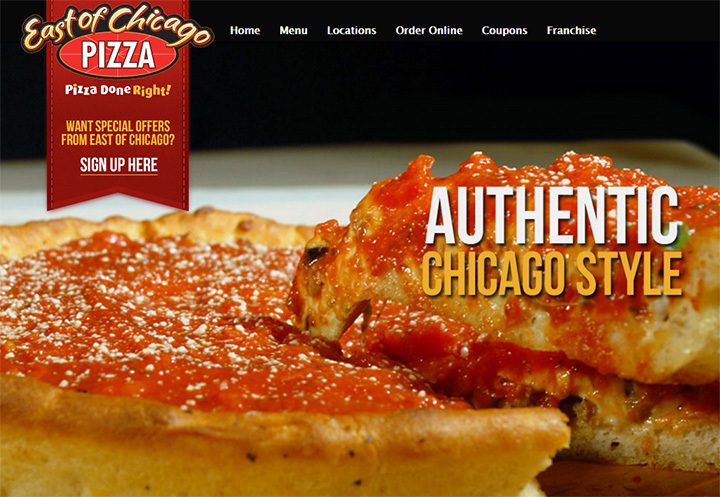 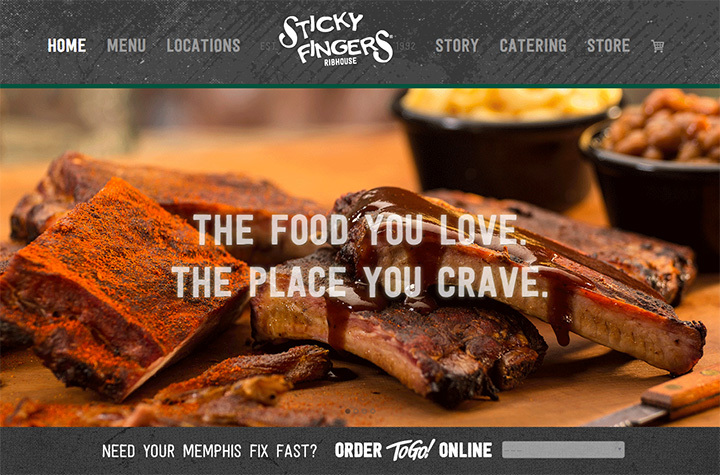 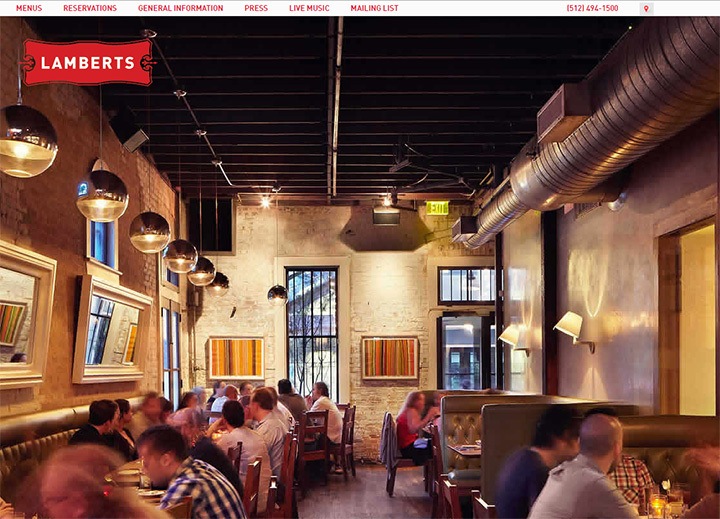 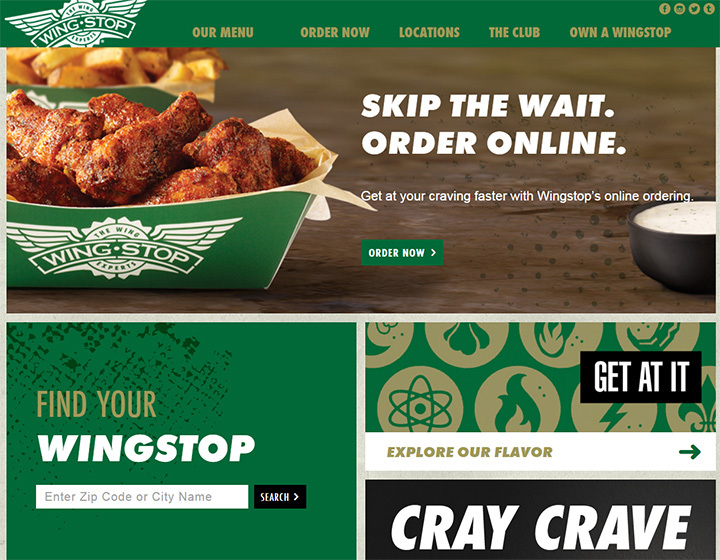 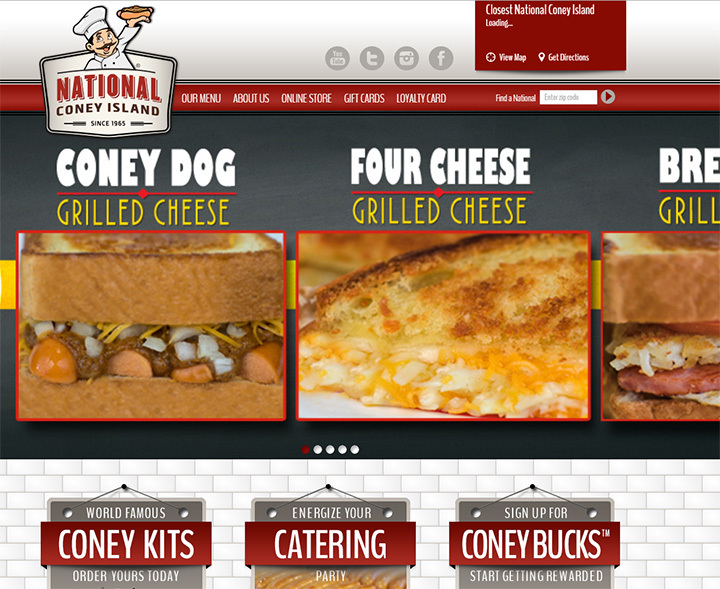 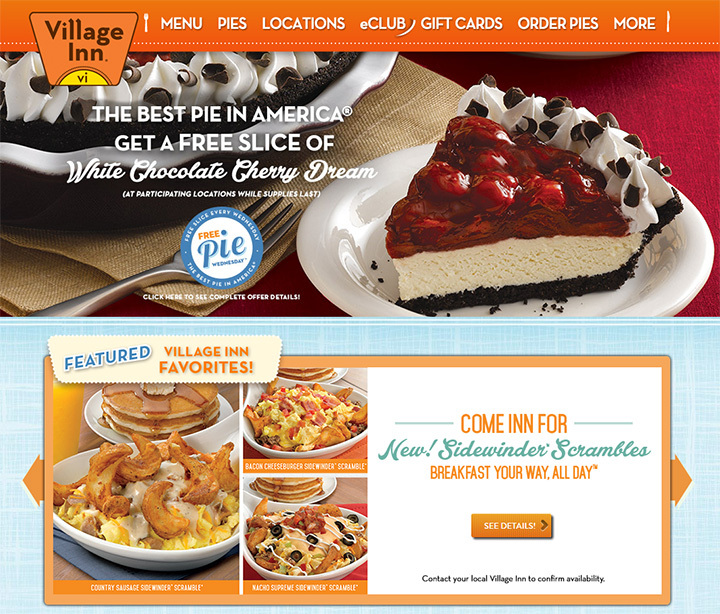 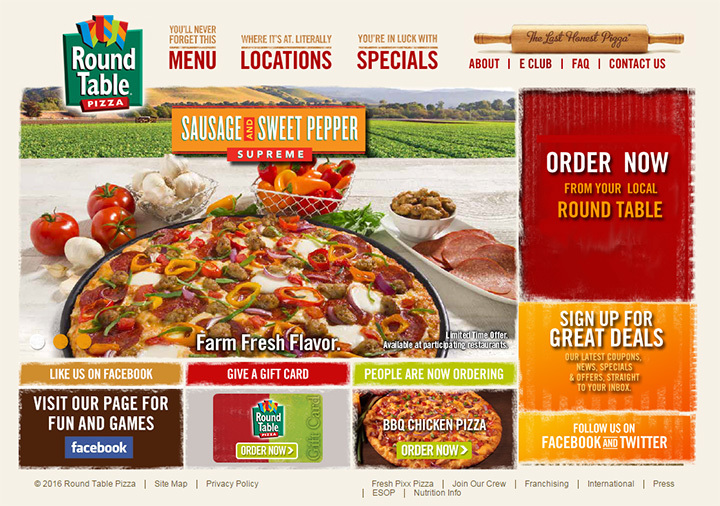 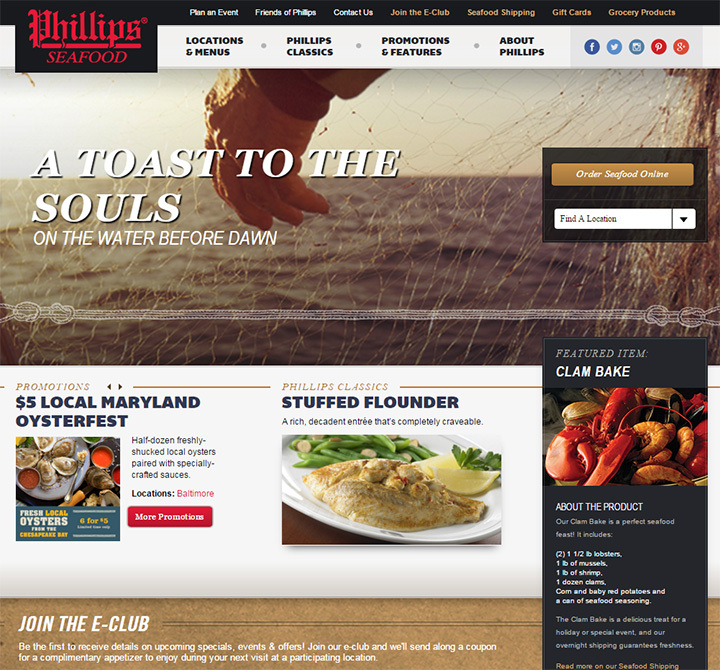 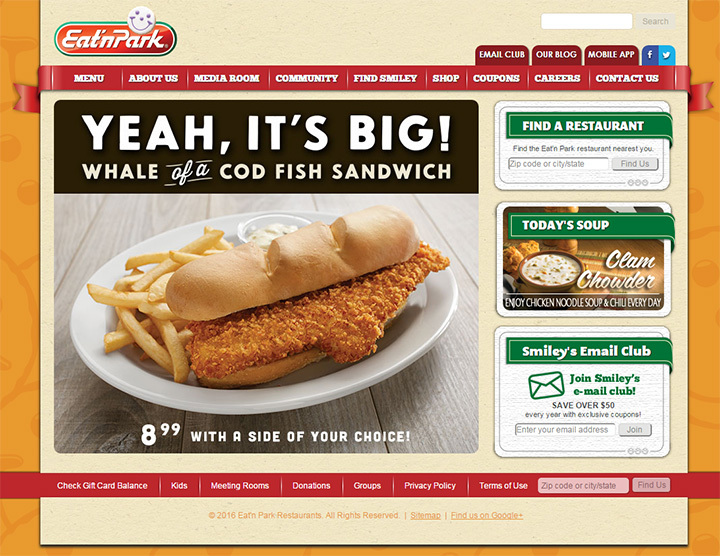 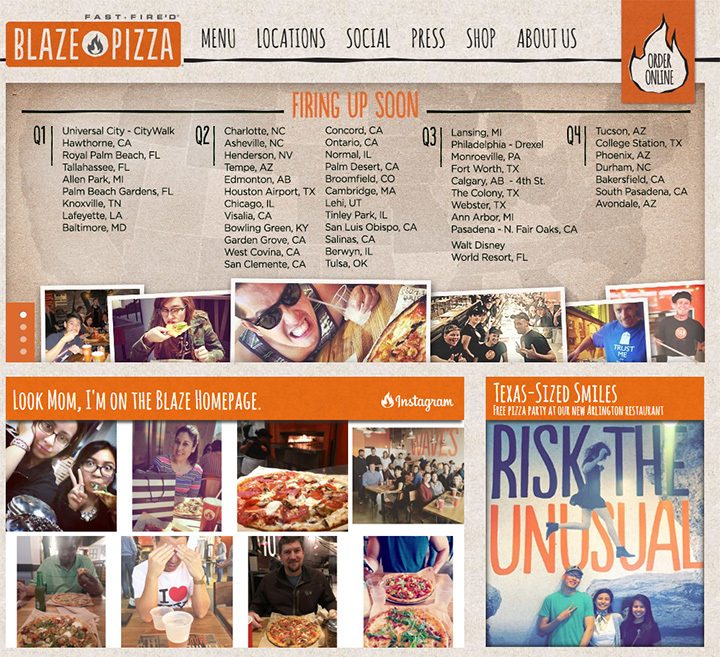 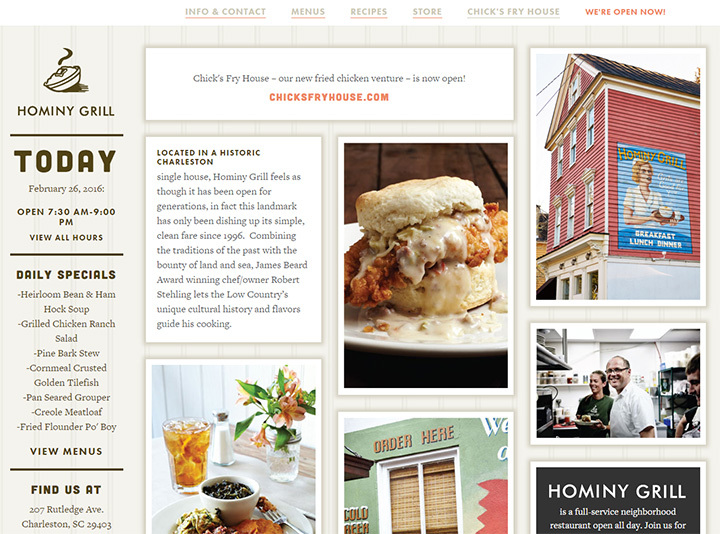 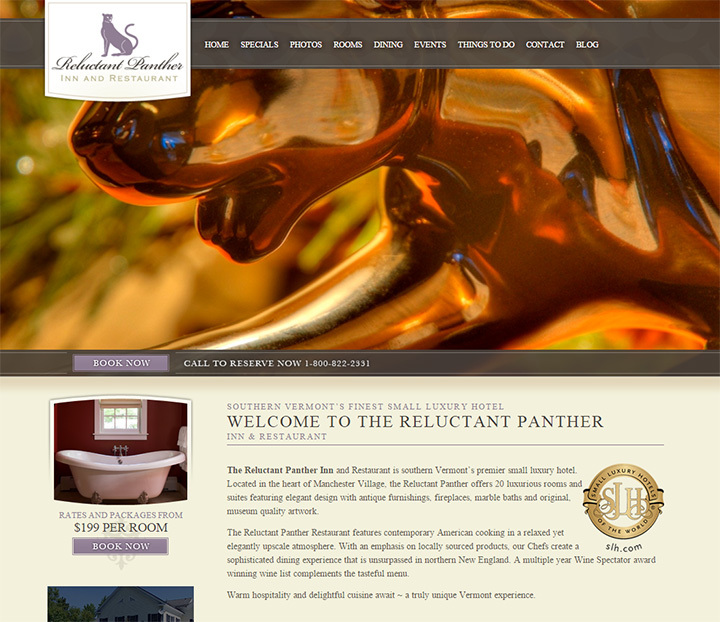 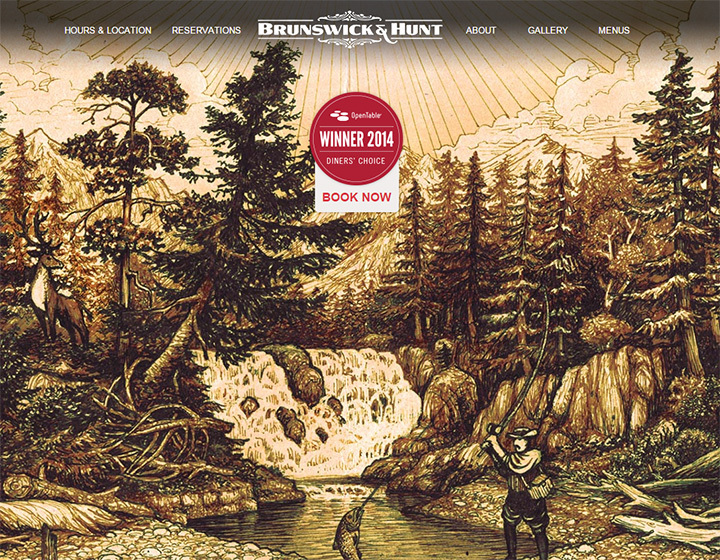 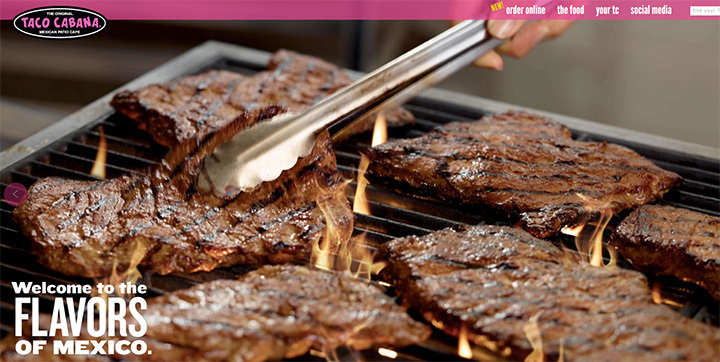 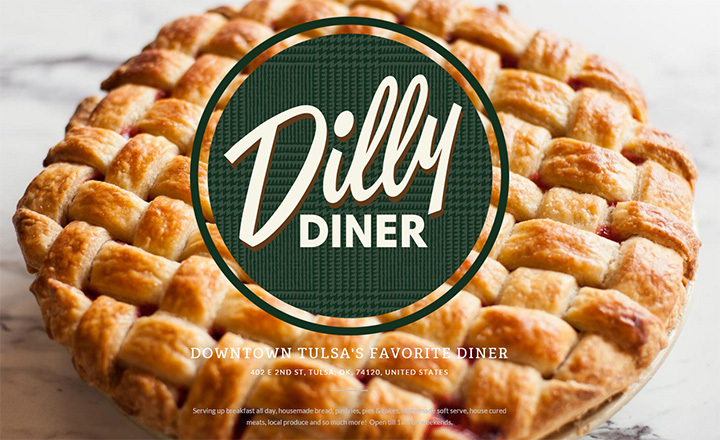 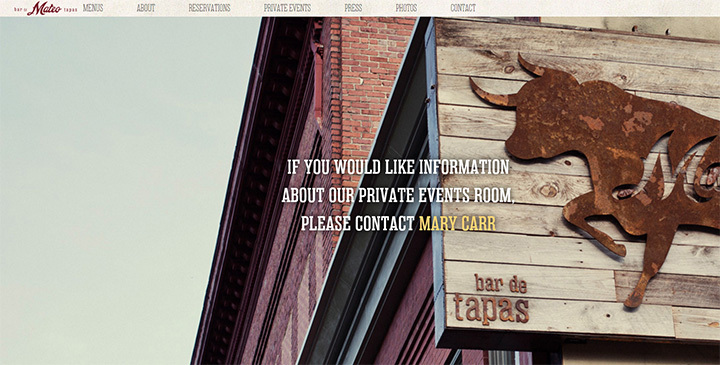 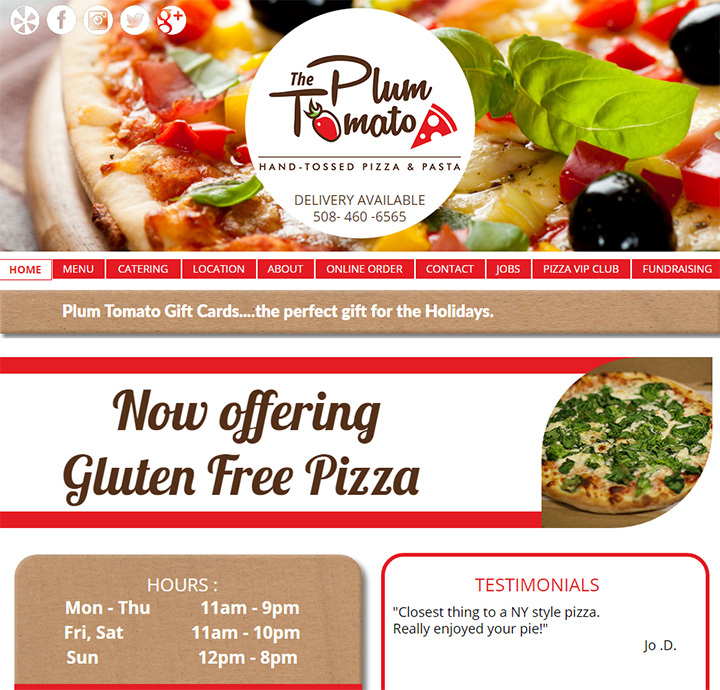 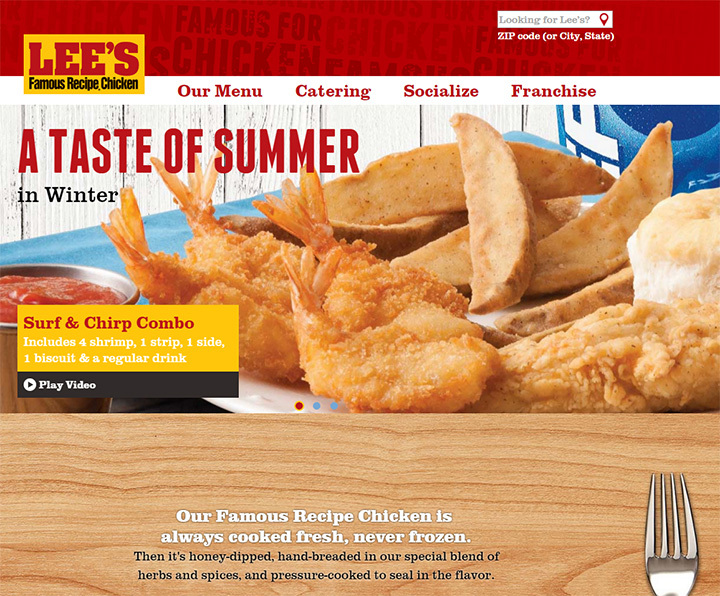 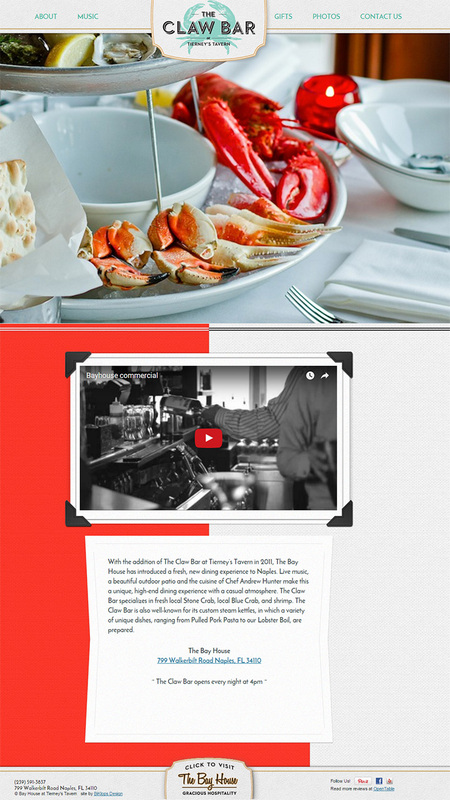 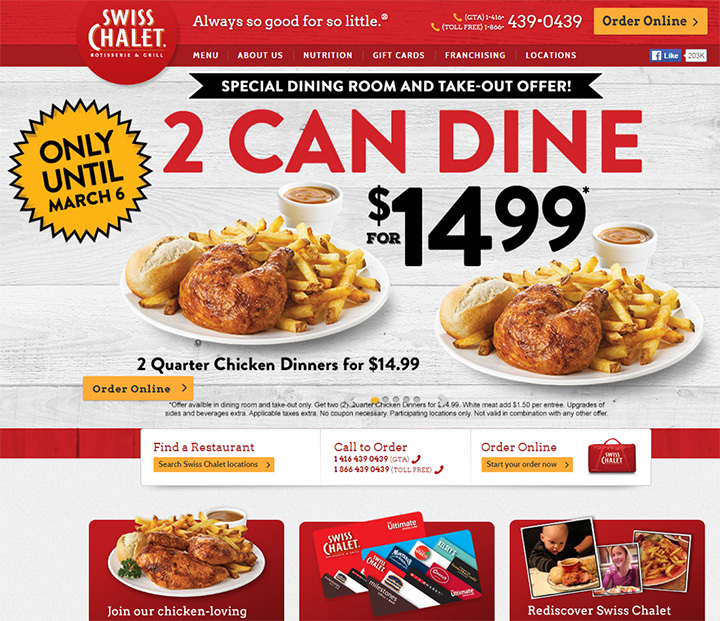 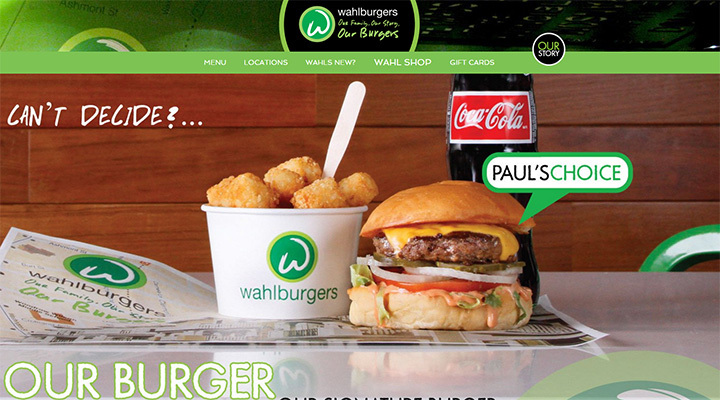 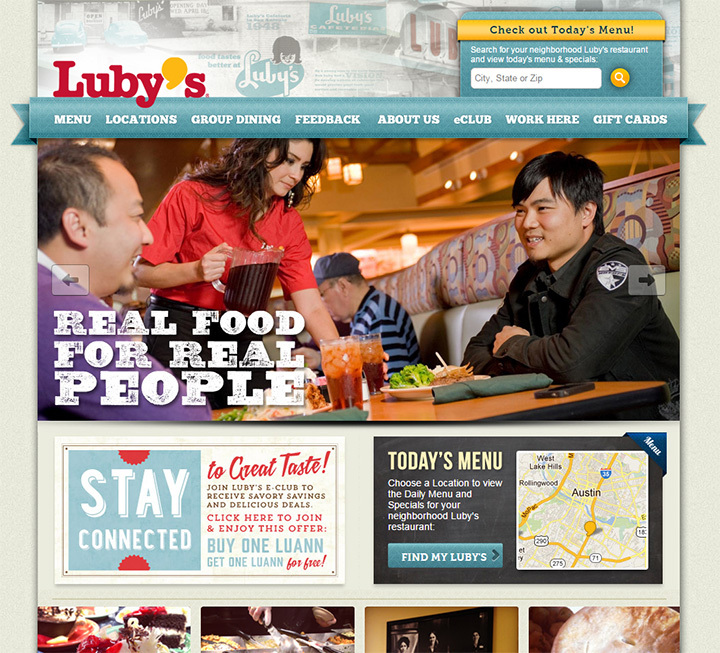 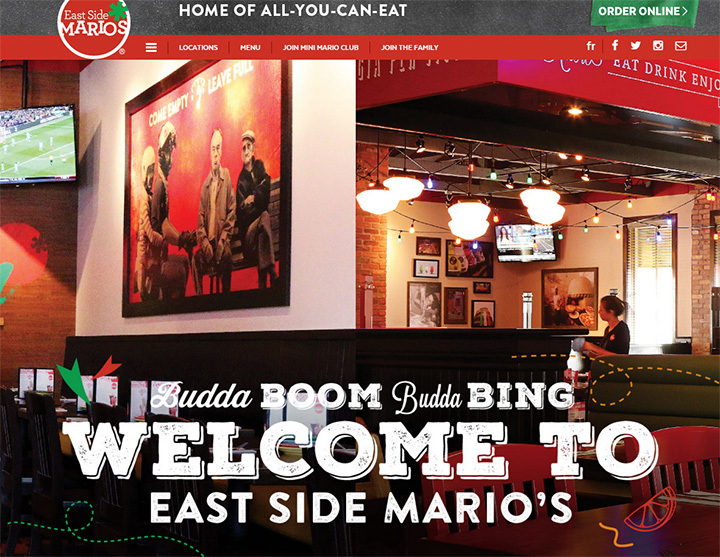 Restaurant websites span the gamut from breathtakingly beautiful to horrifically ‘90s. 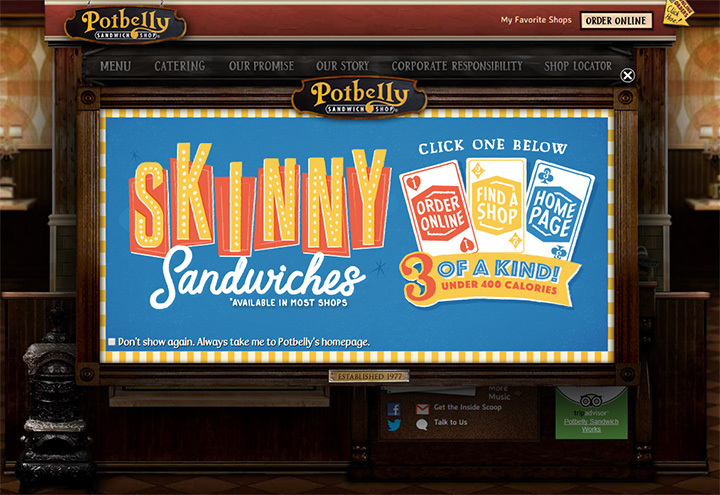 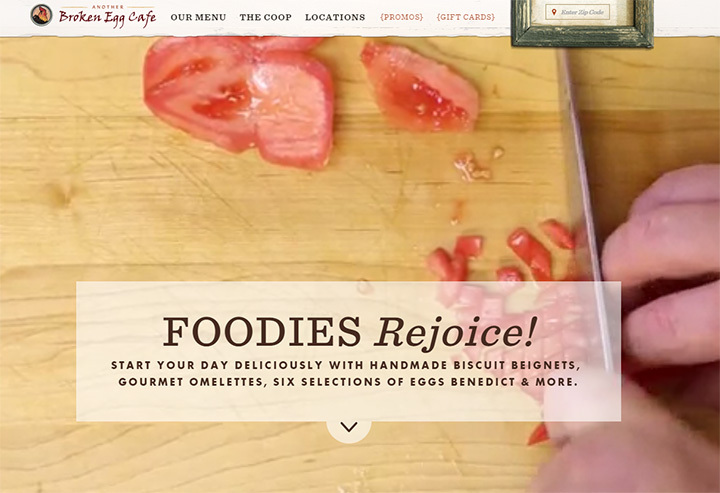 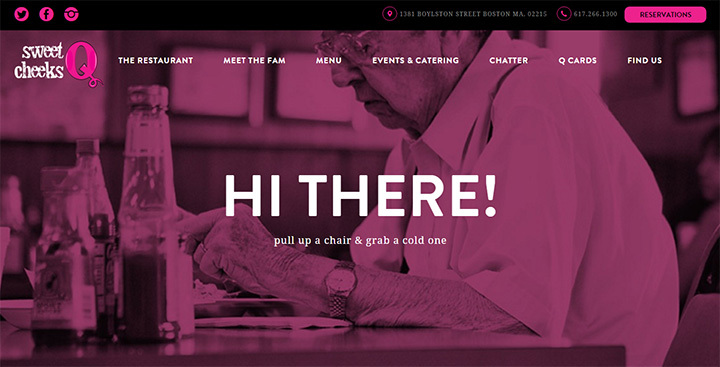 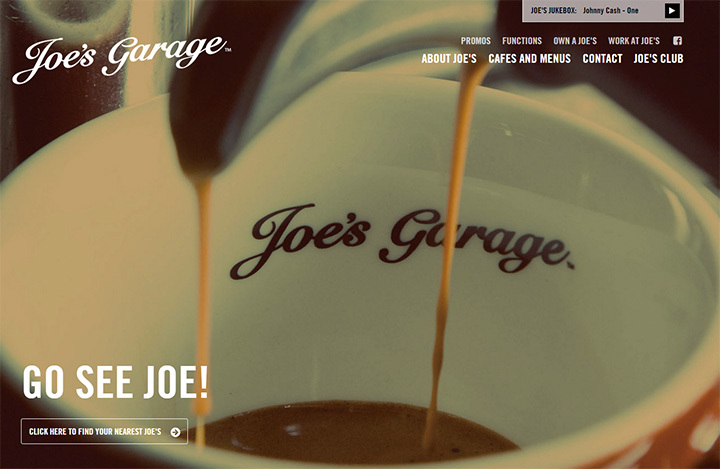 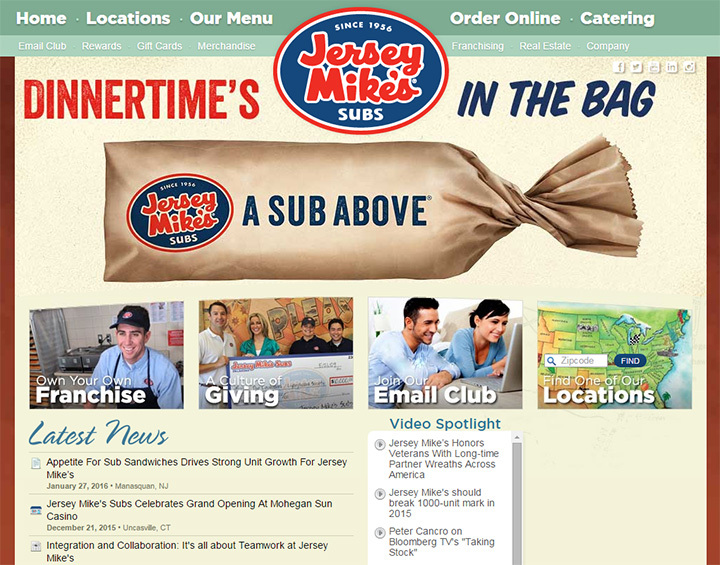 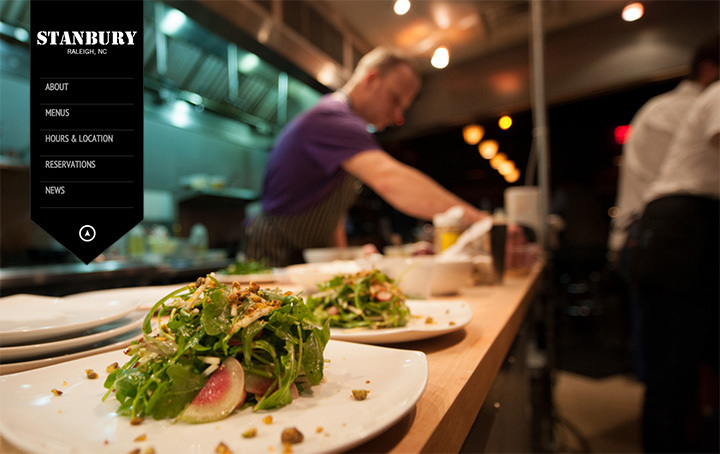 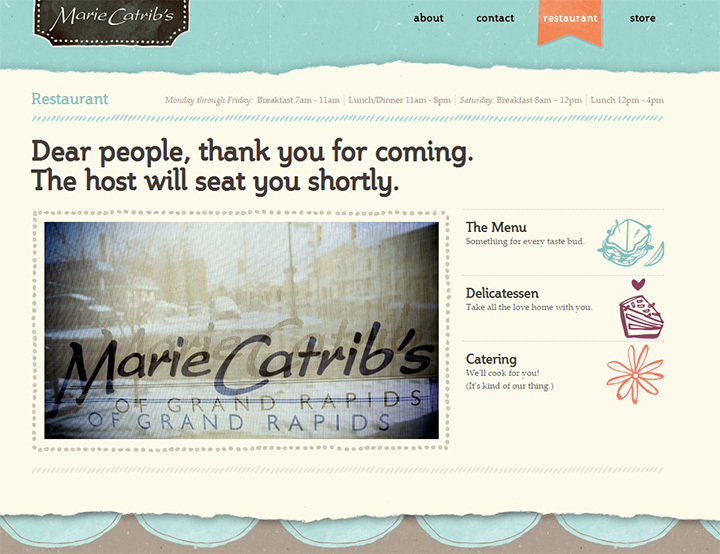 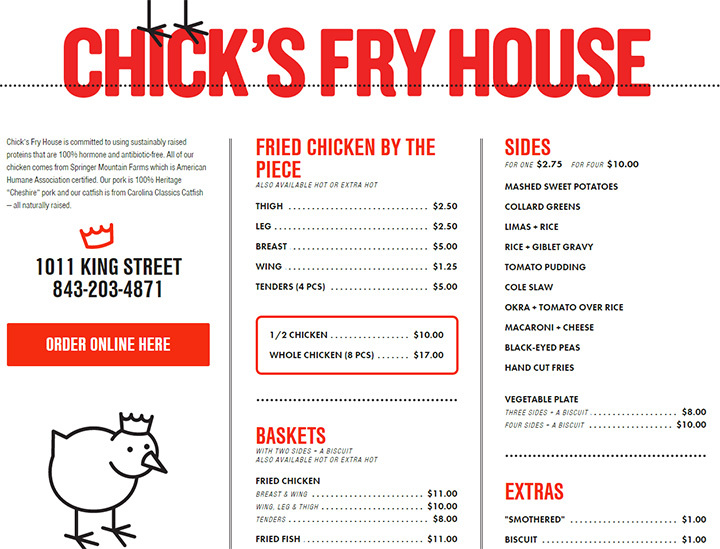 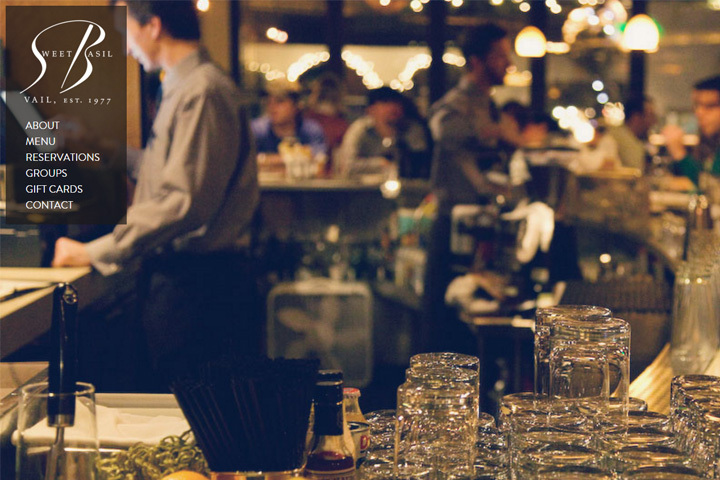 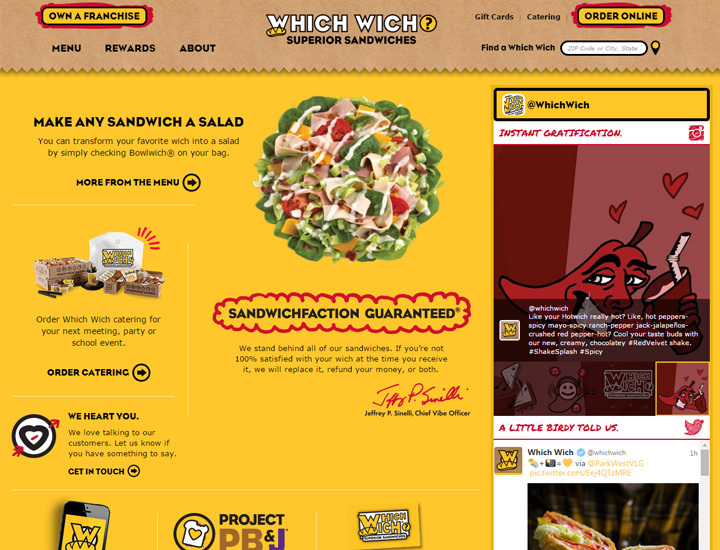 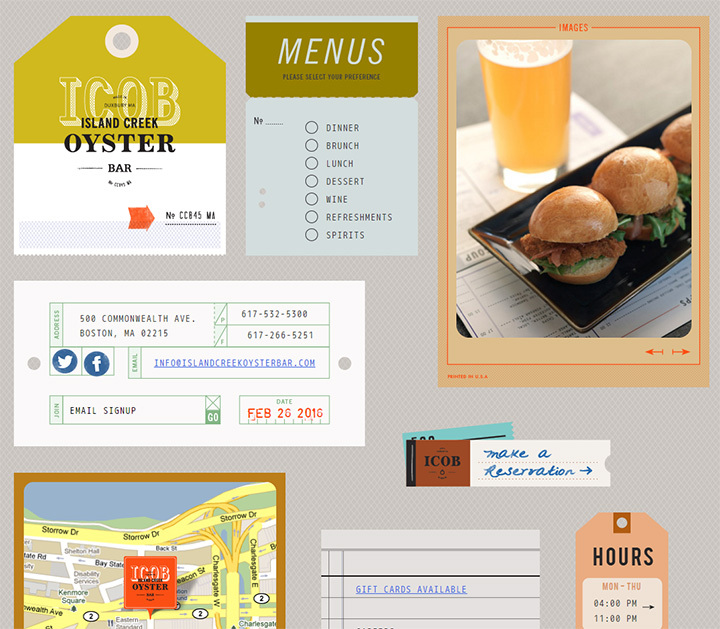 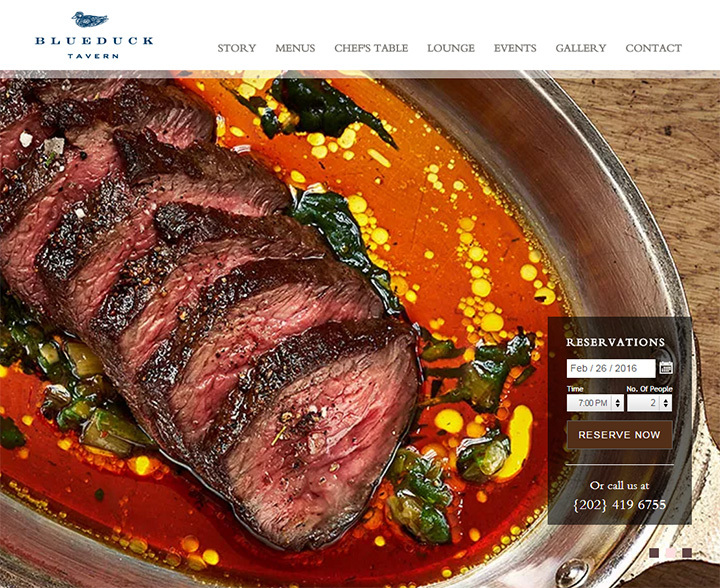 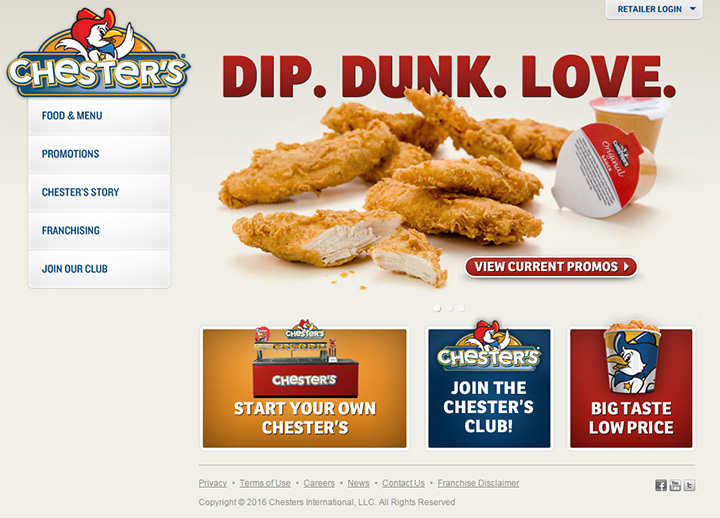 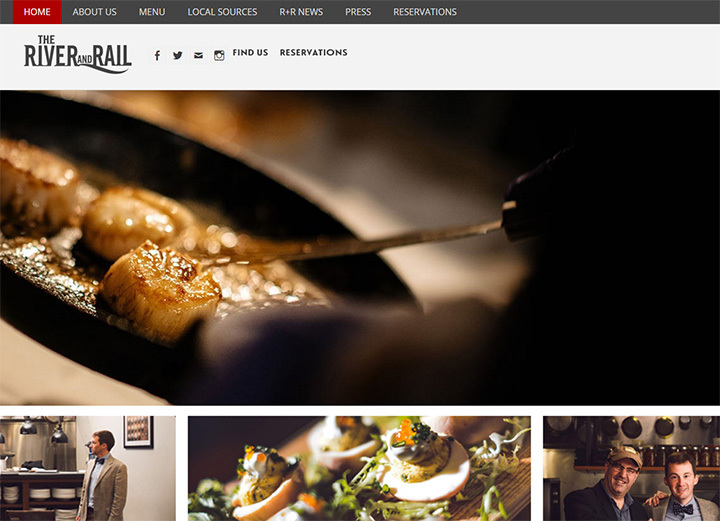 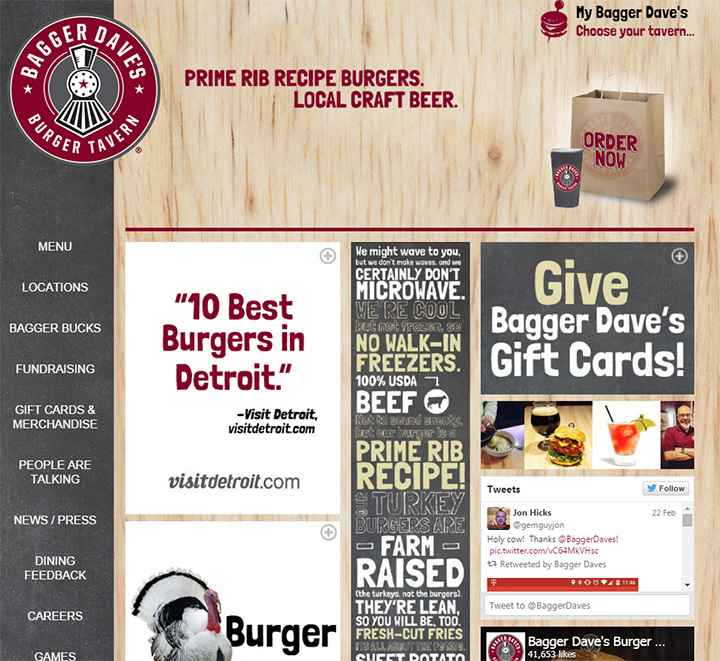 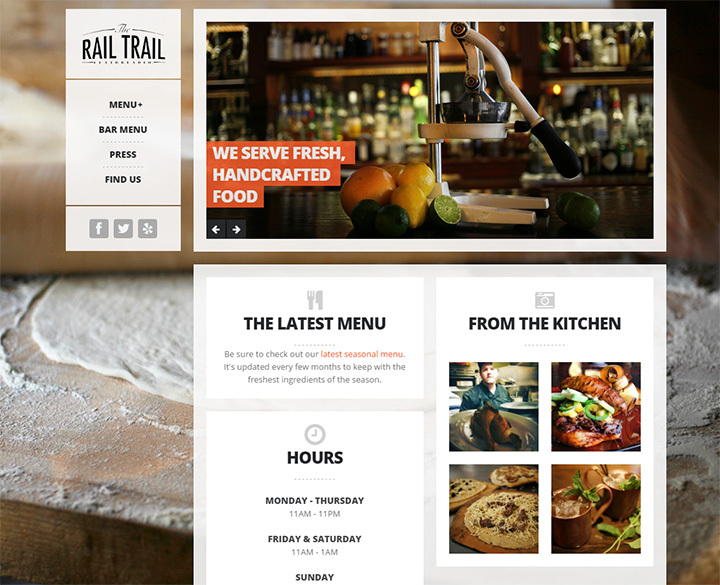 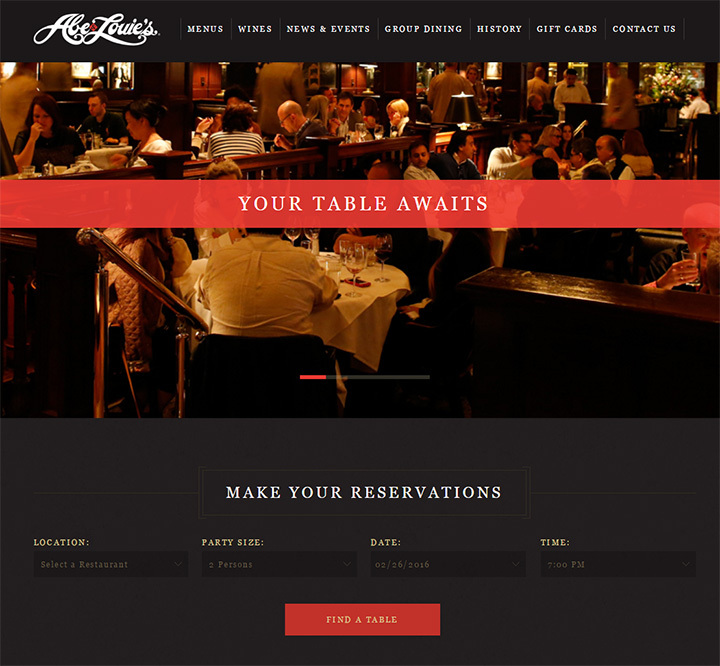 Most top-tier restaurants have great websites but this isn’t always the case. 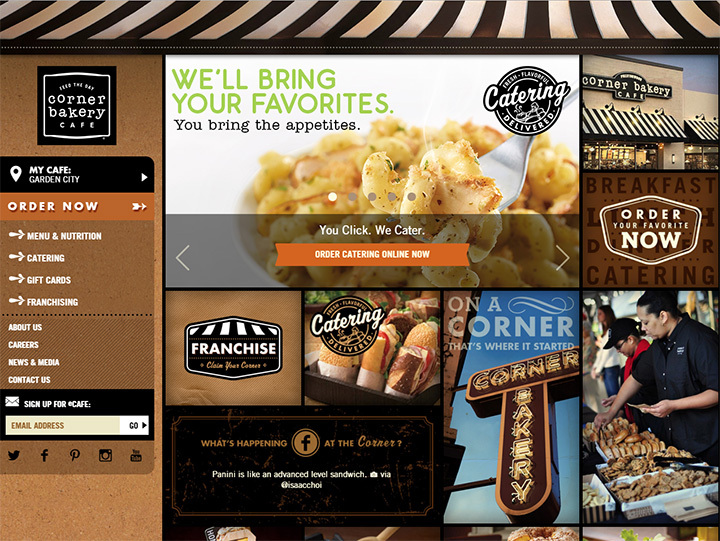 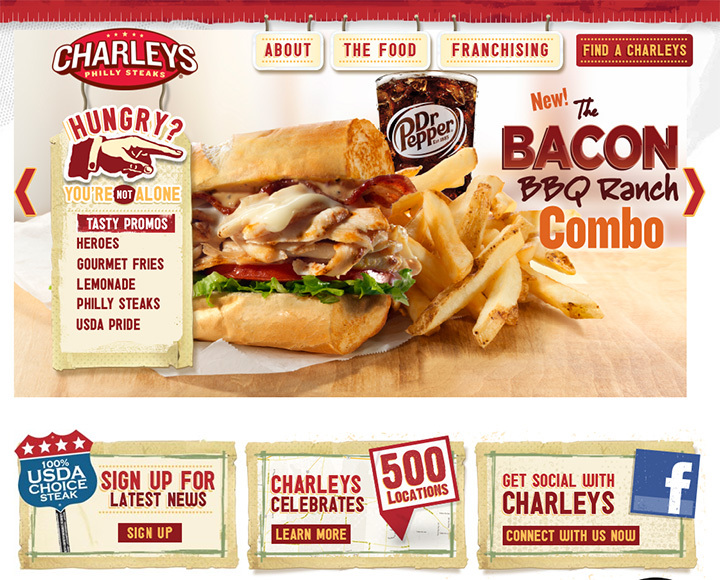 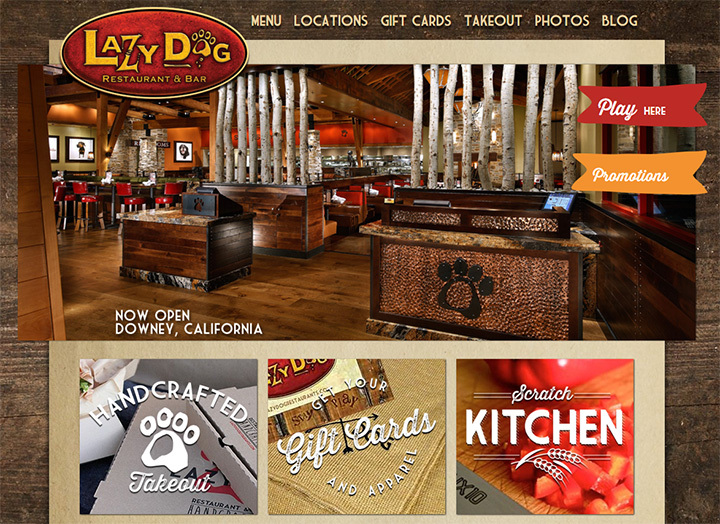 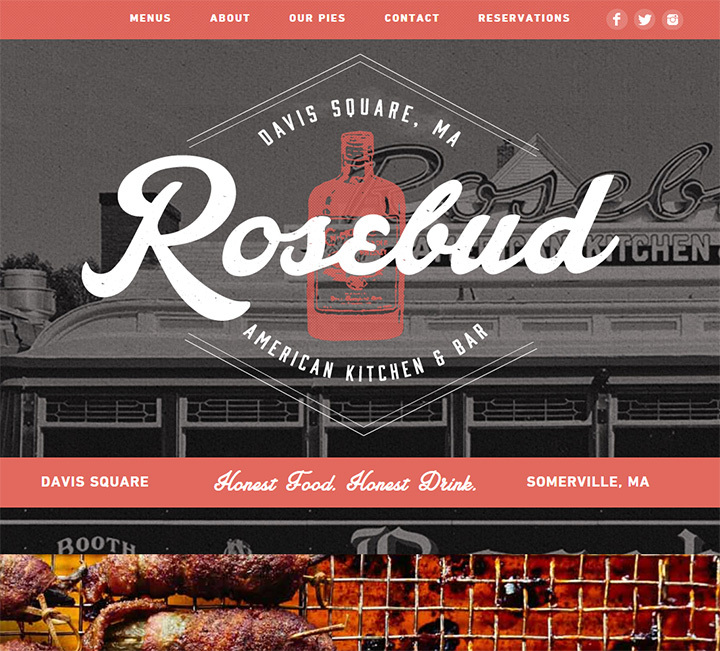 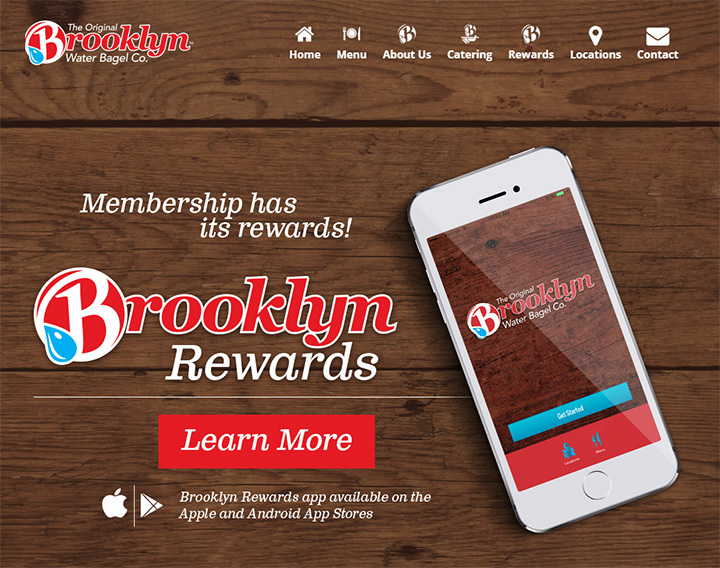 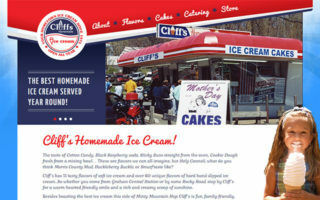 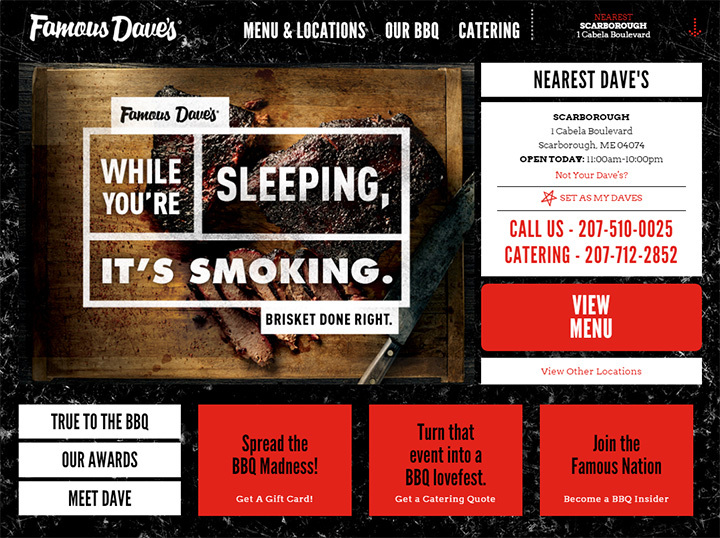 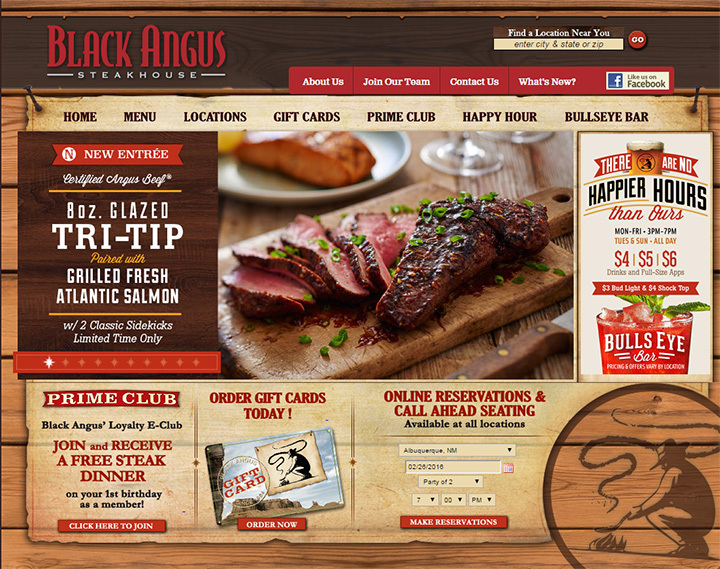 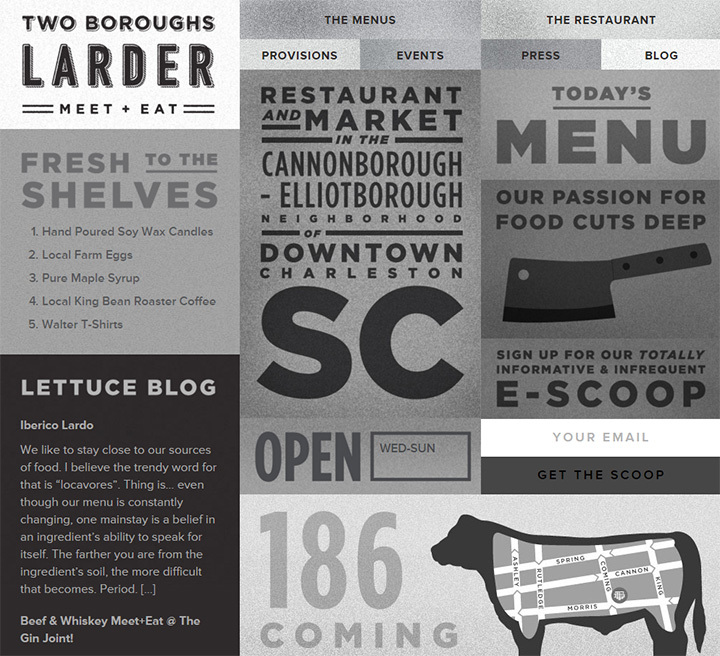 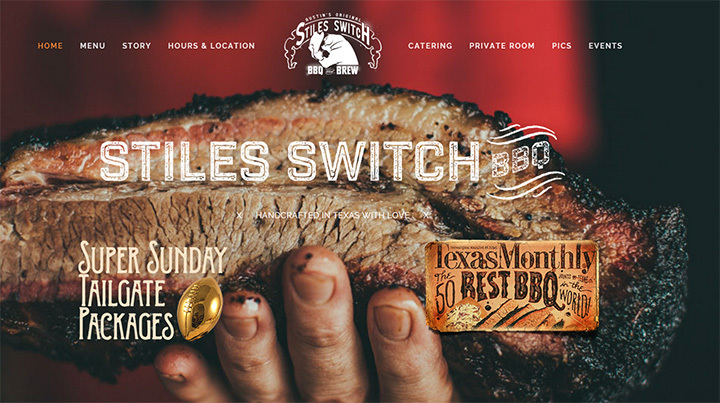 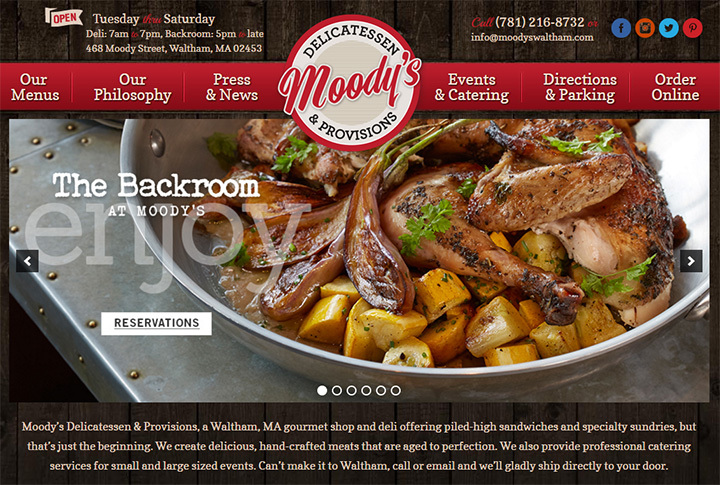 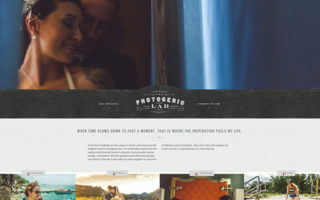 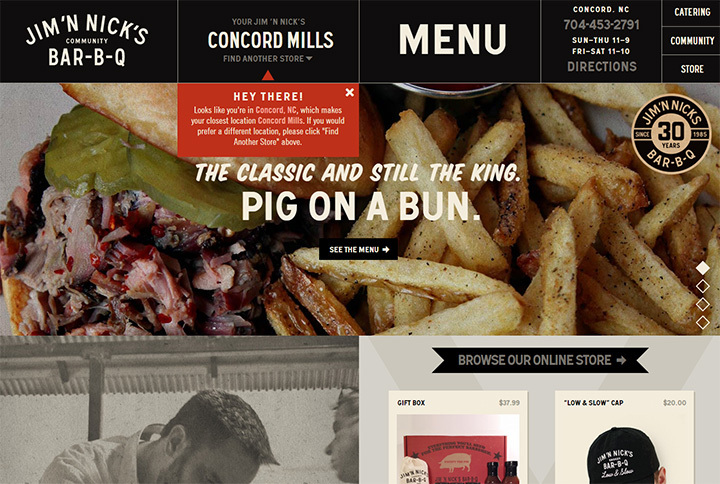 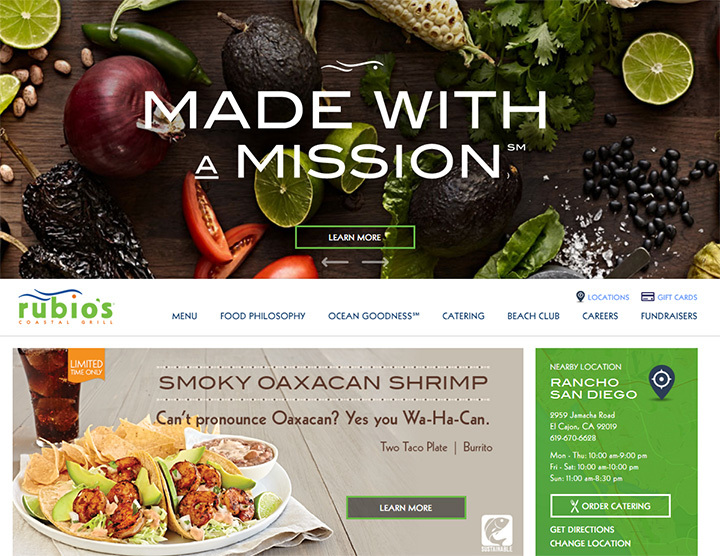 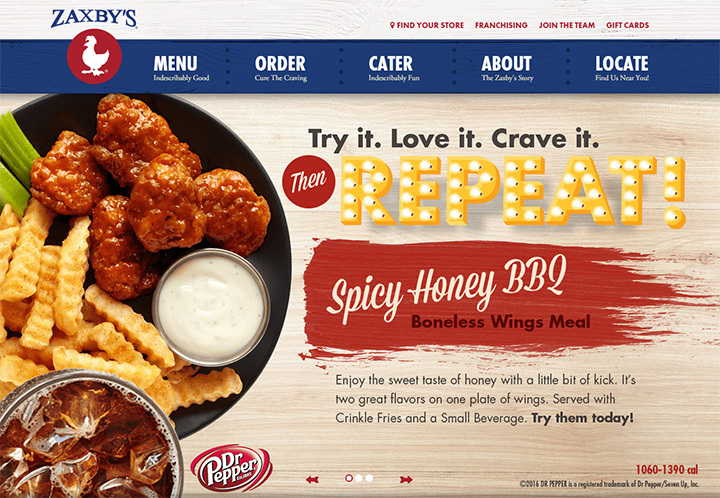 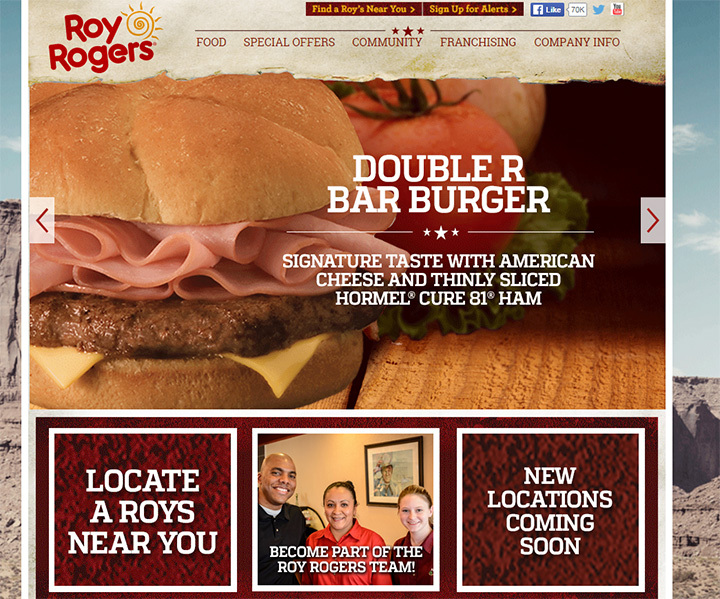 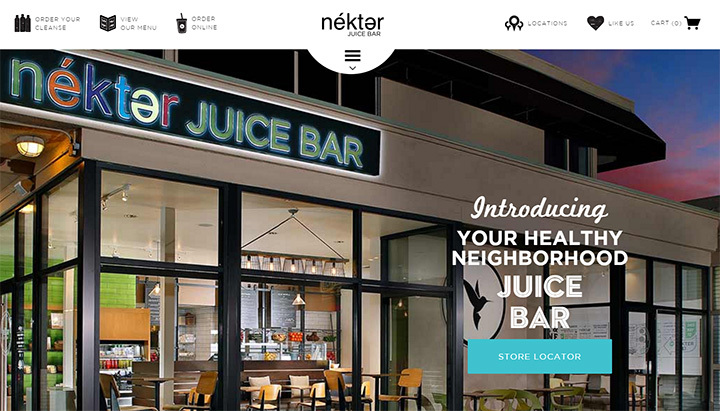 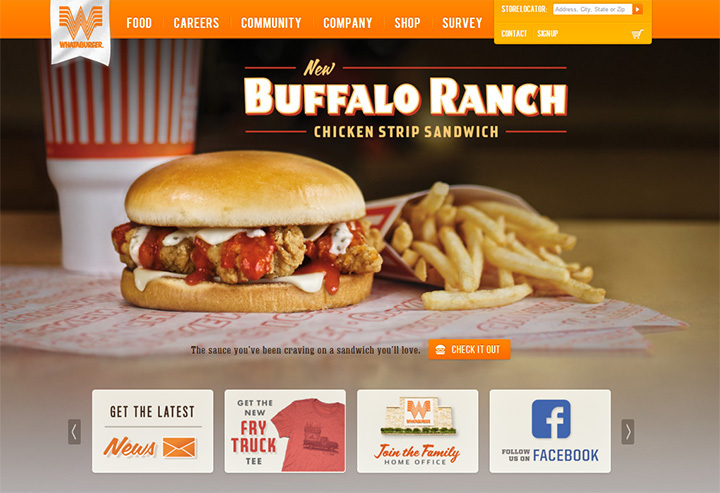 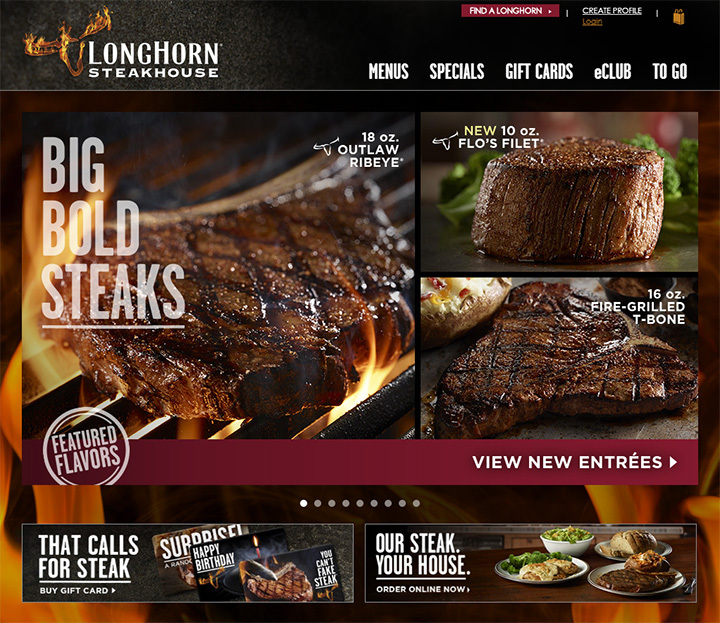 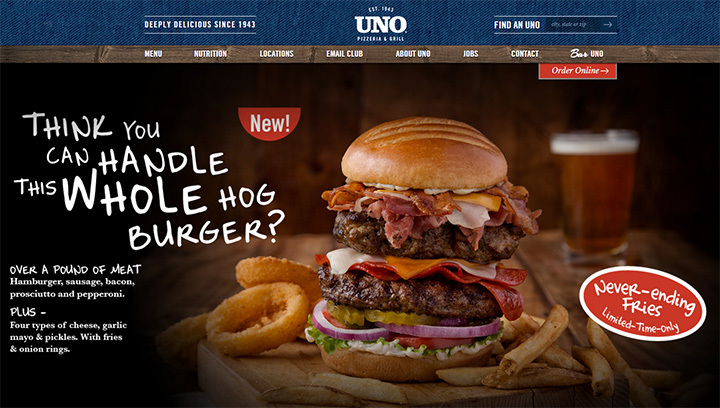 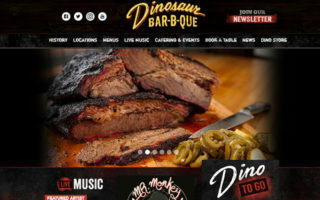 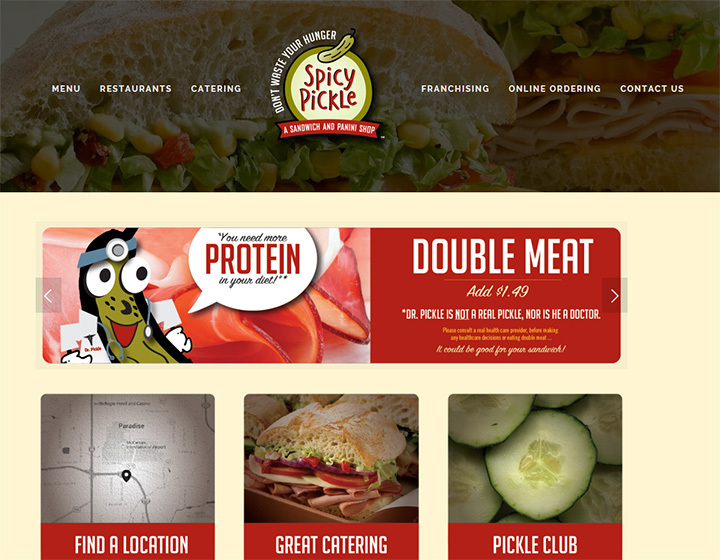 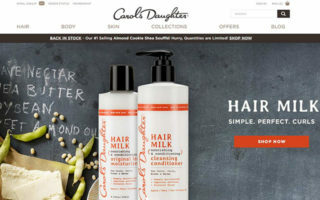 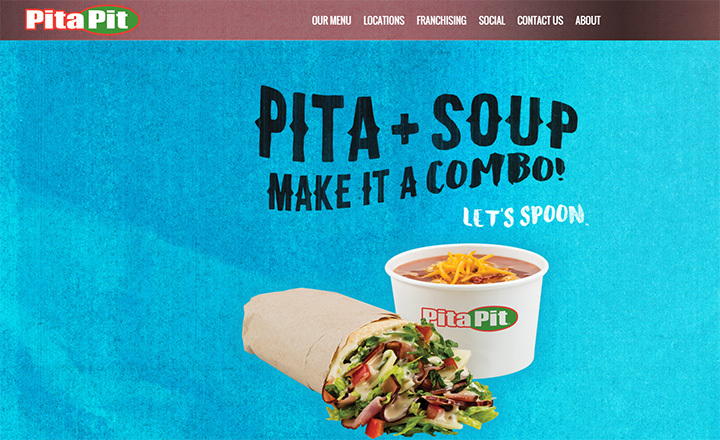 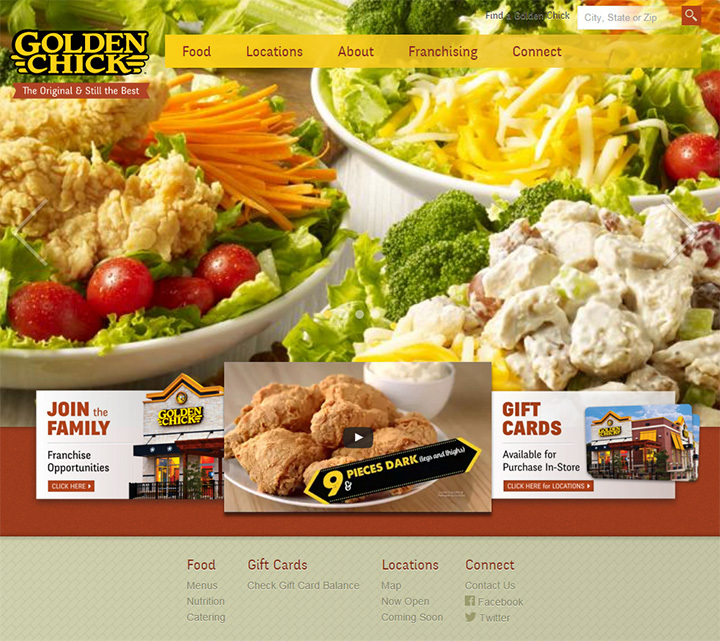 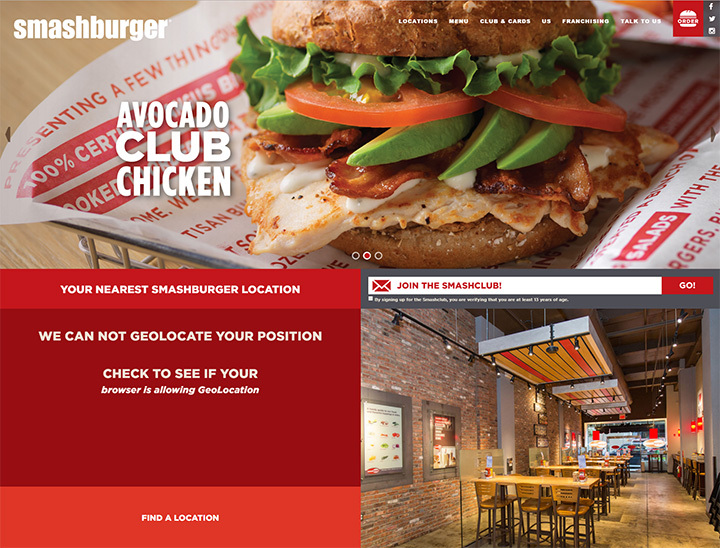 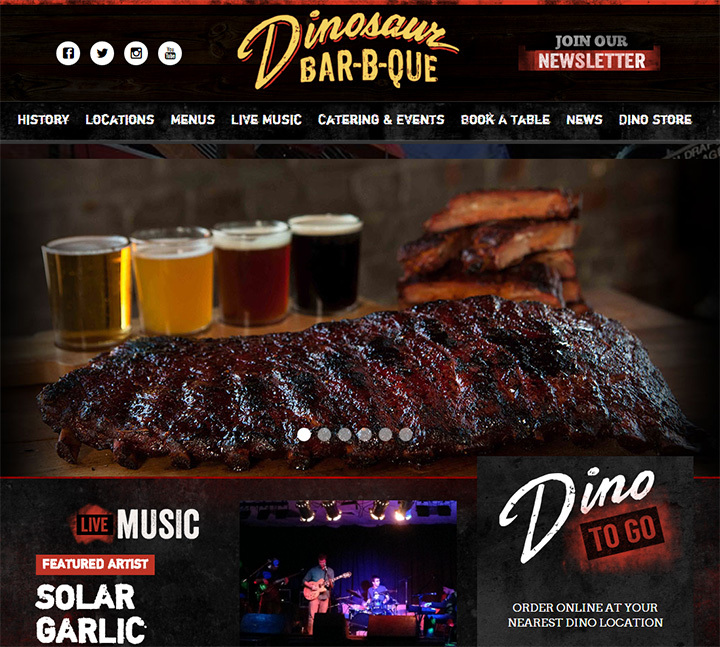 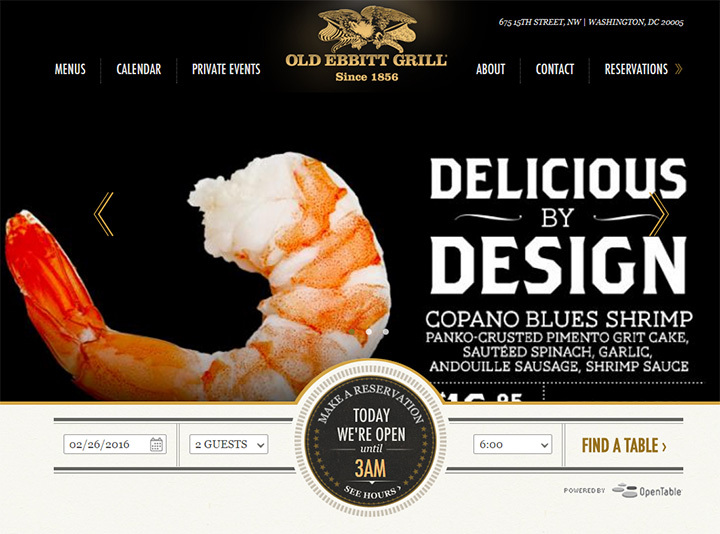 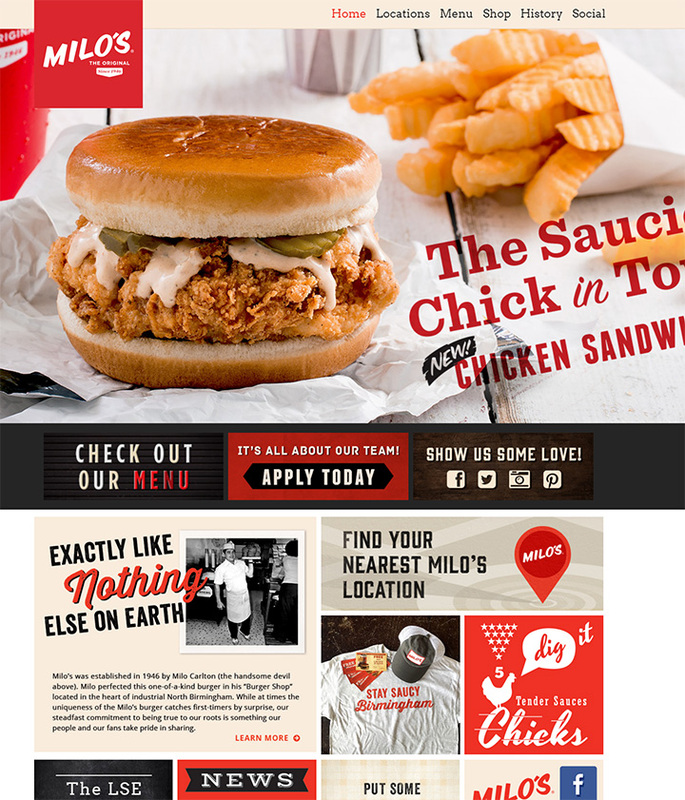 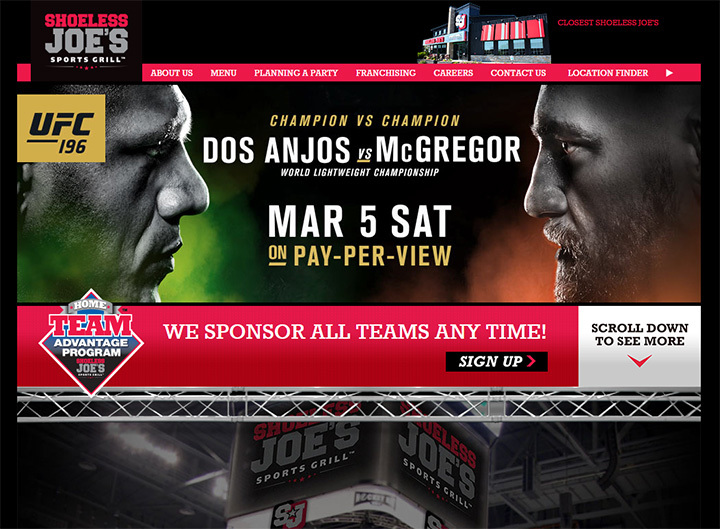 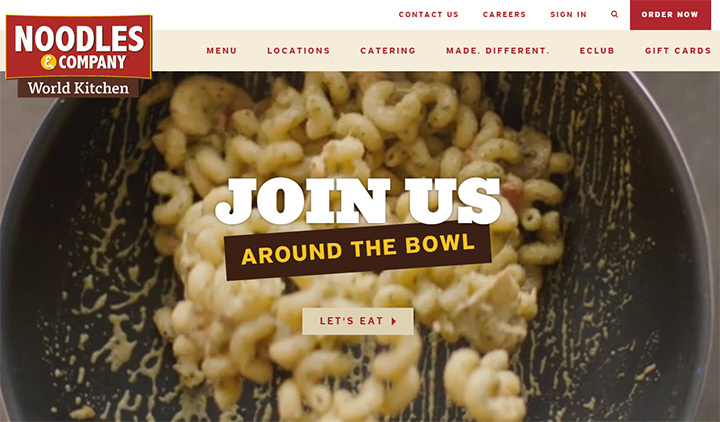 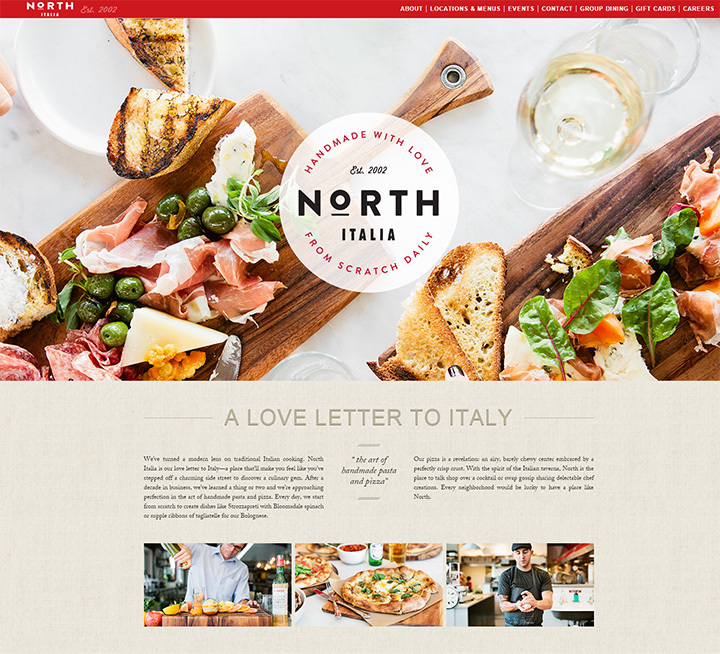 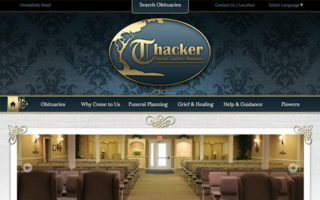 More business owners now realize the power of an optimized website layout—especially for a physical location like a grill or sit-down eatery. 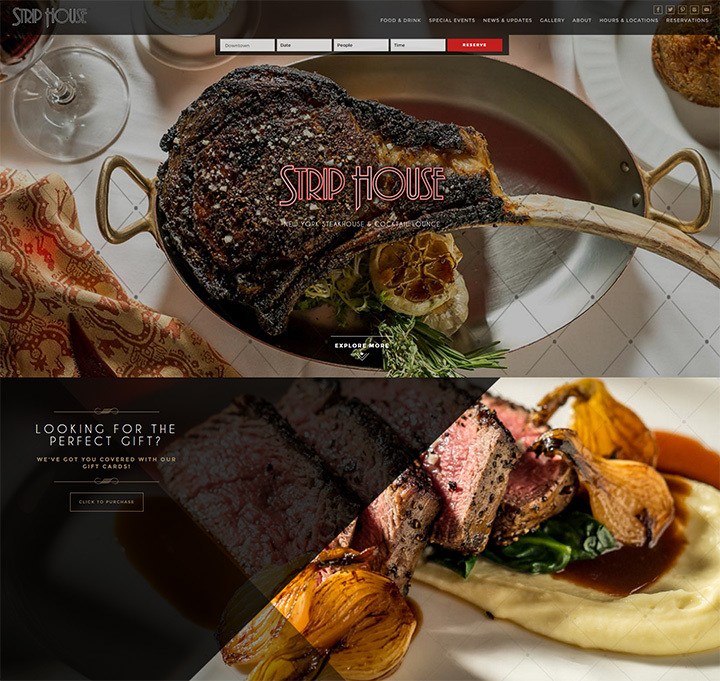 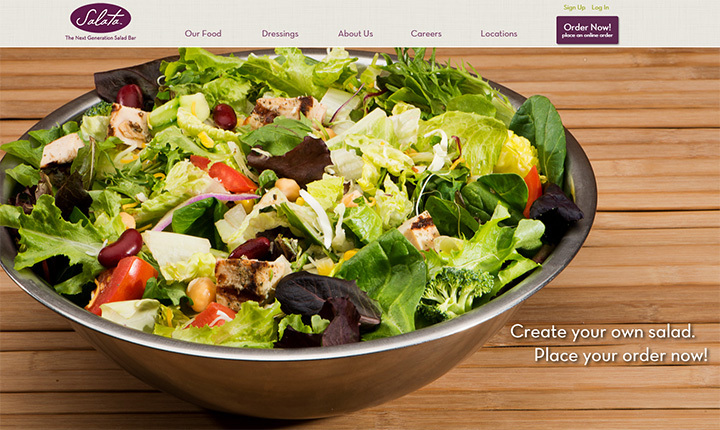 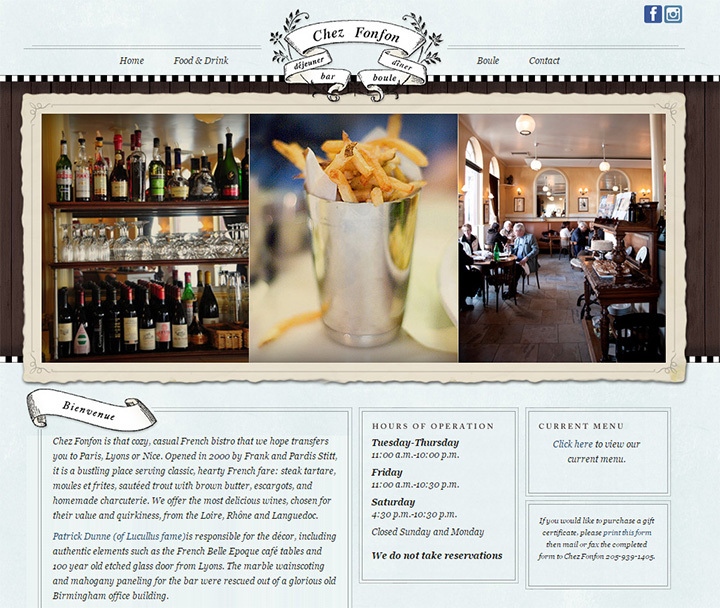 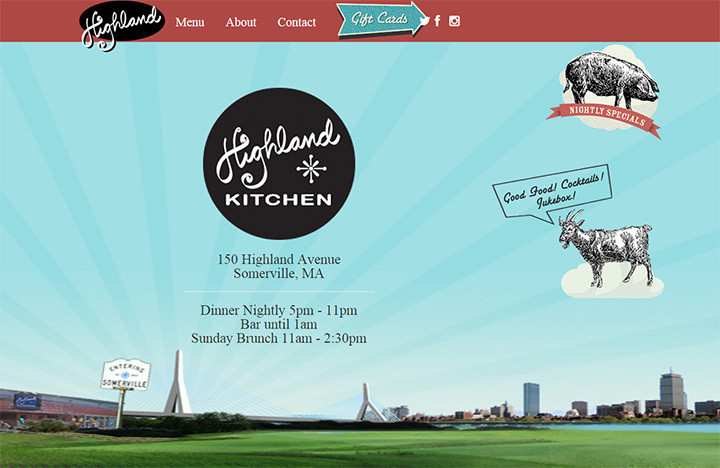 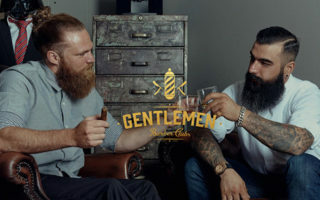 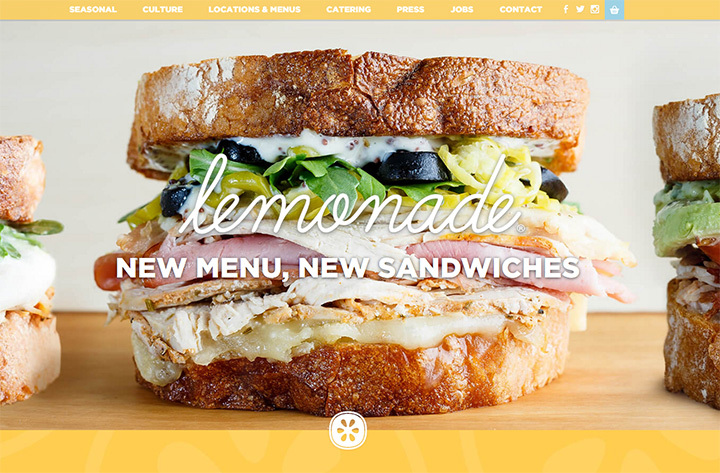 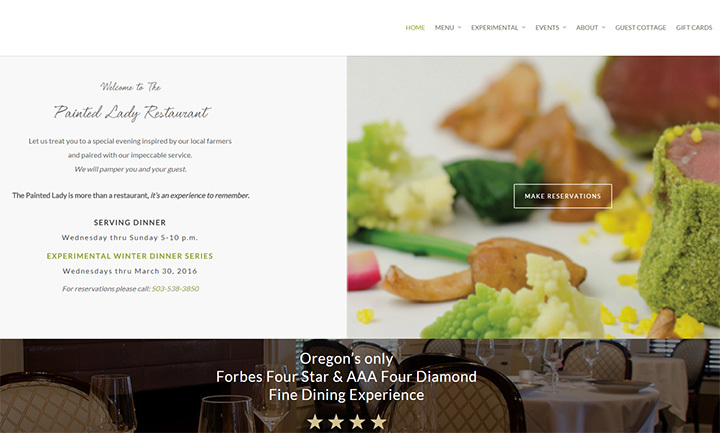 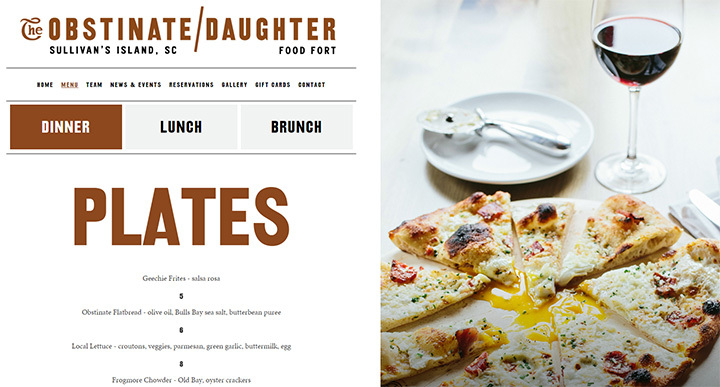 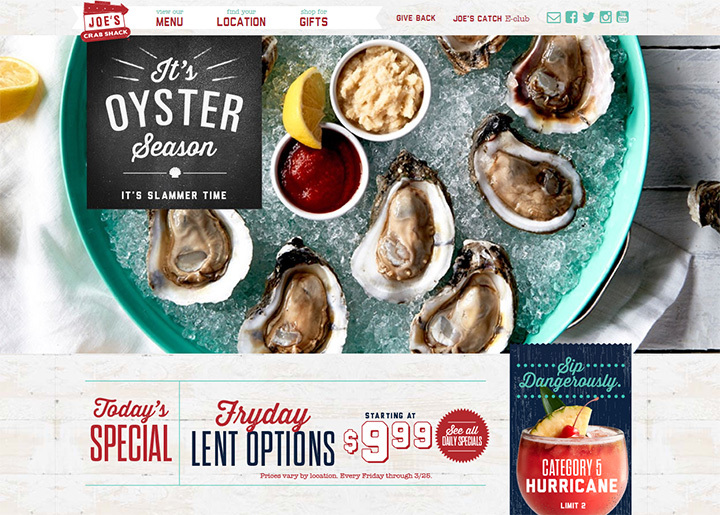 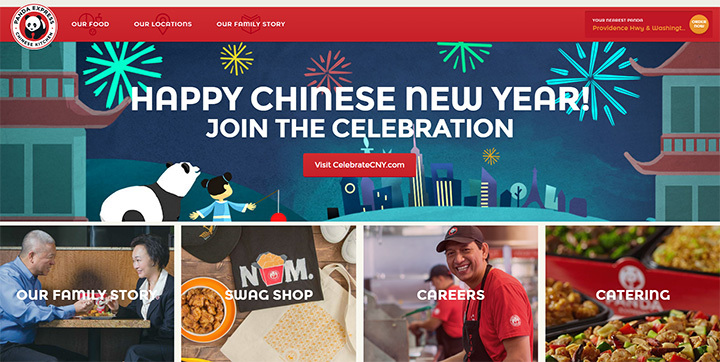 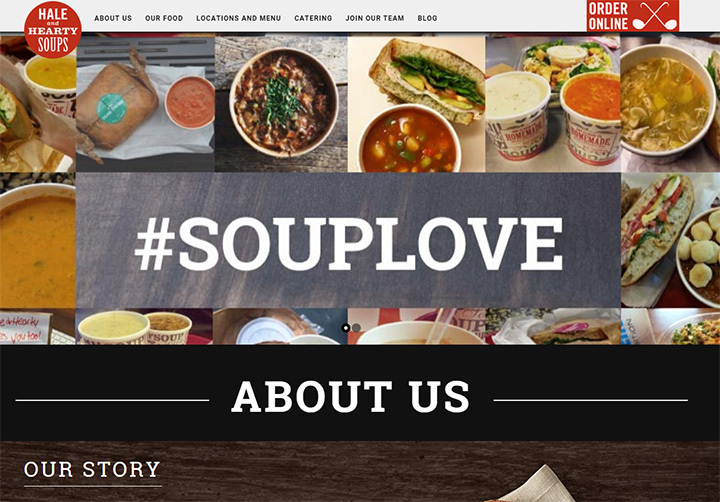 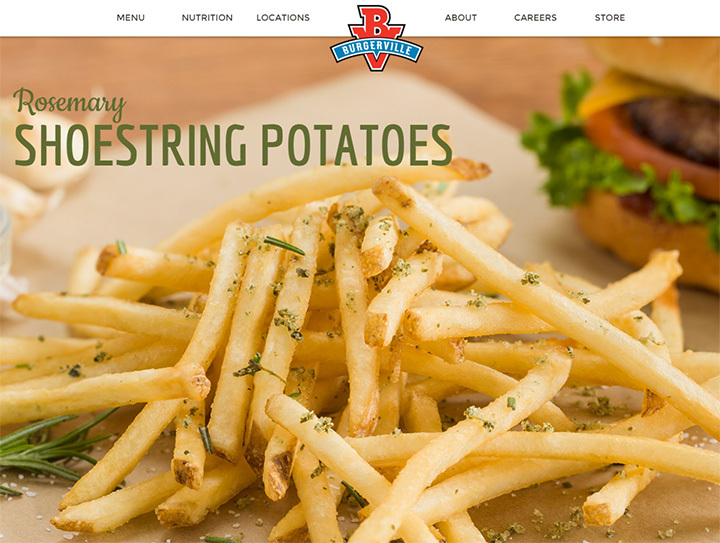 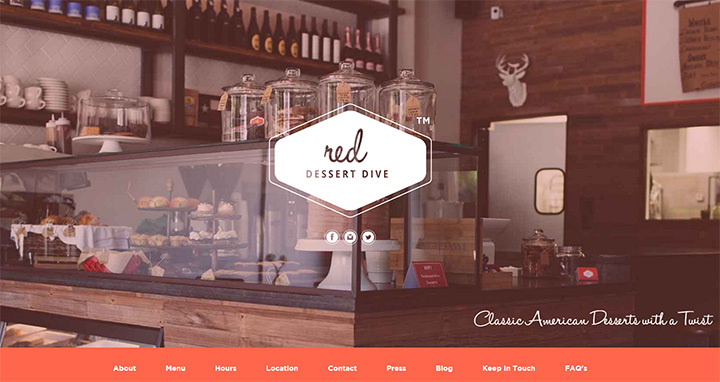 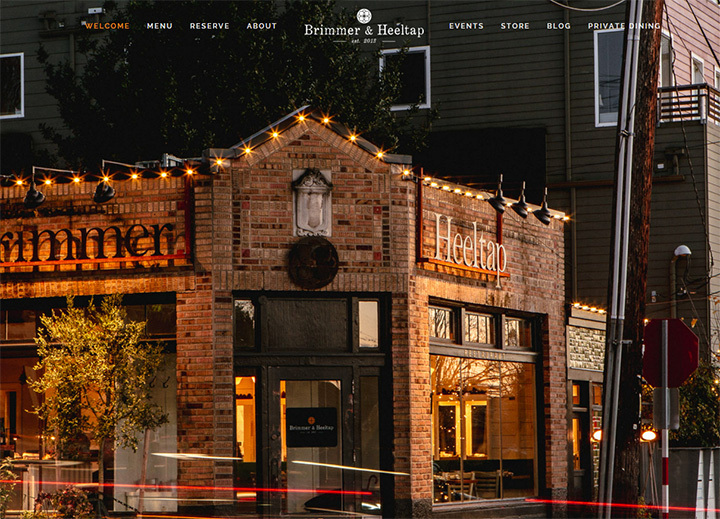 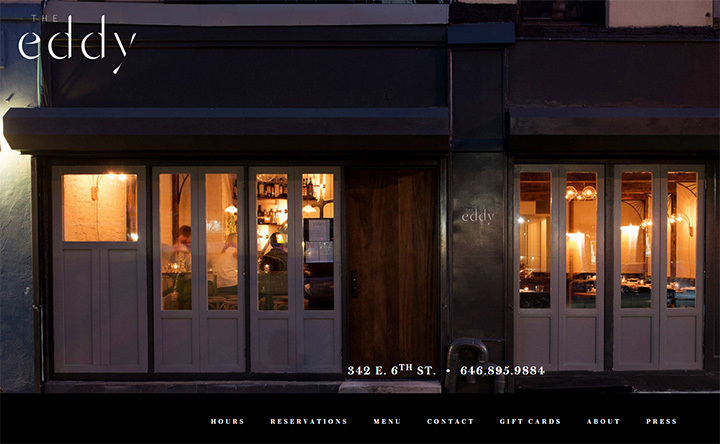 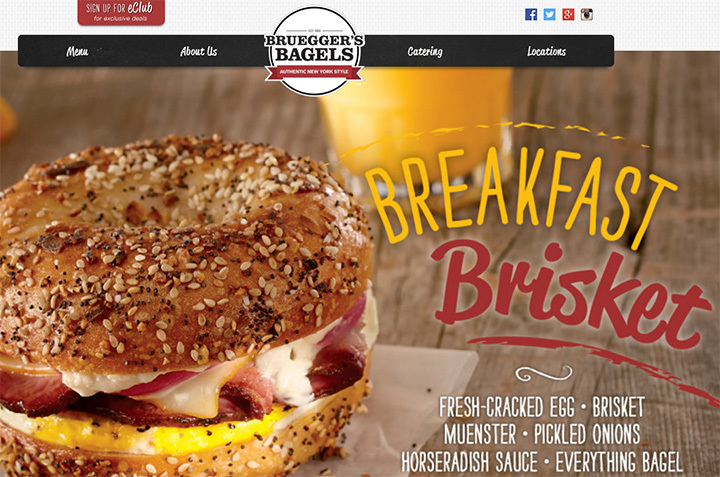 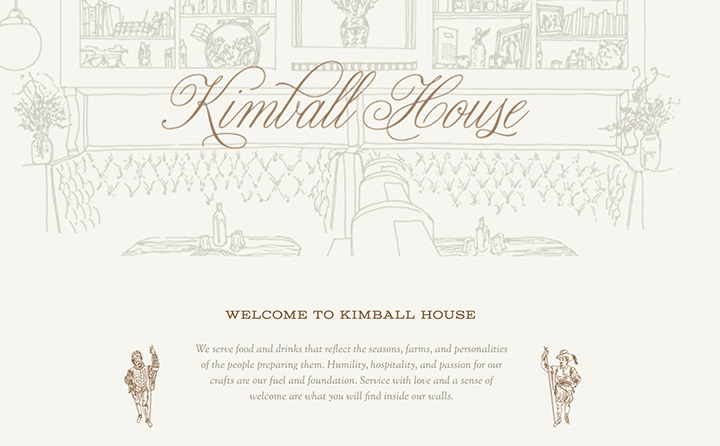 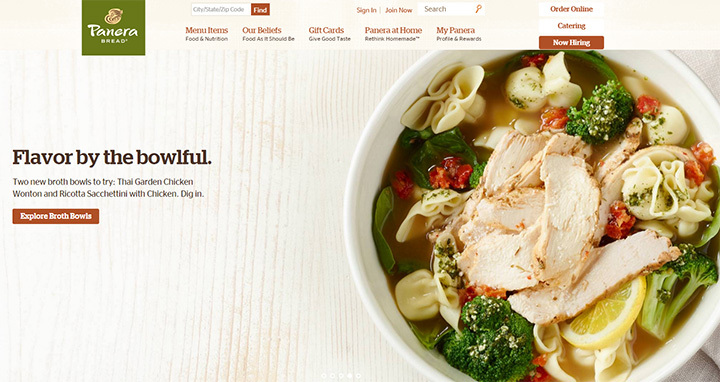 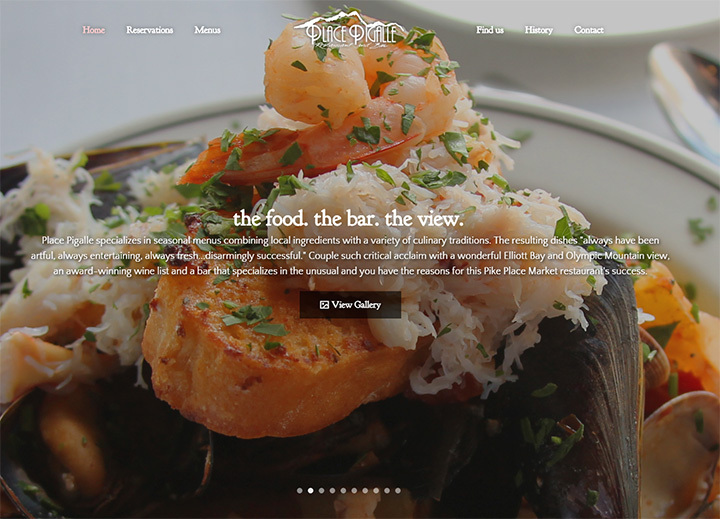 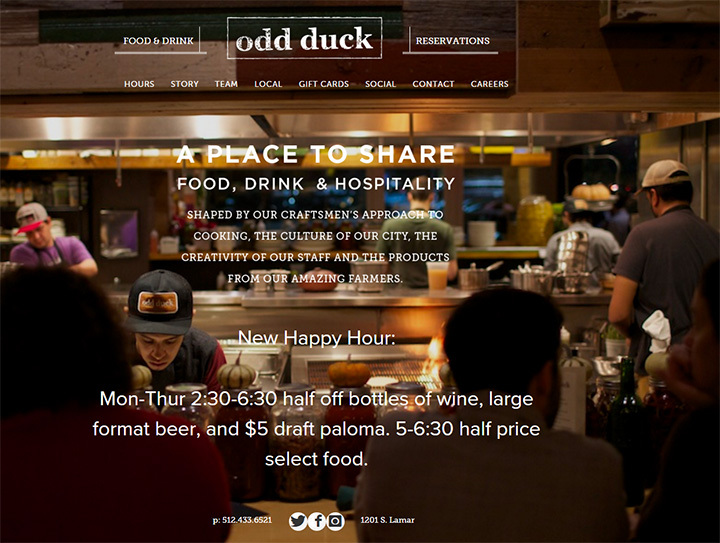 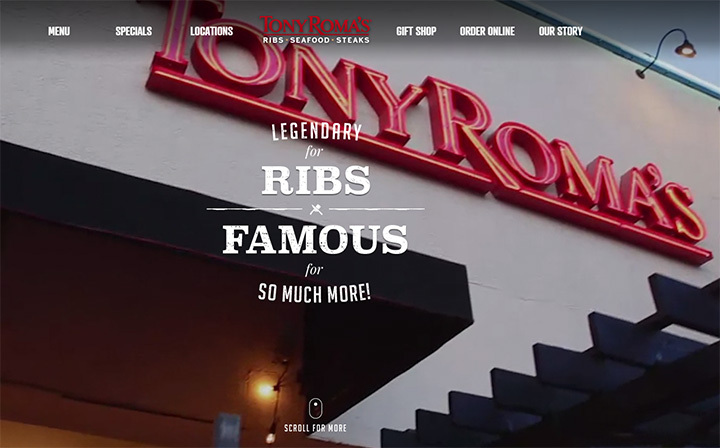 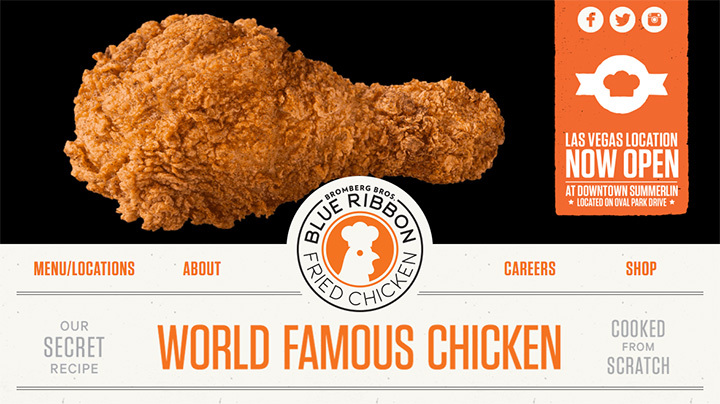 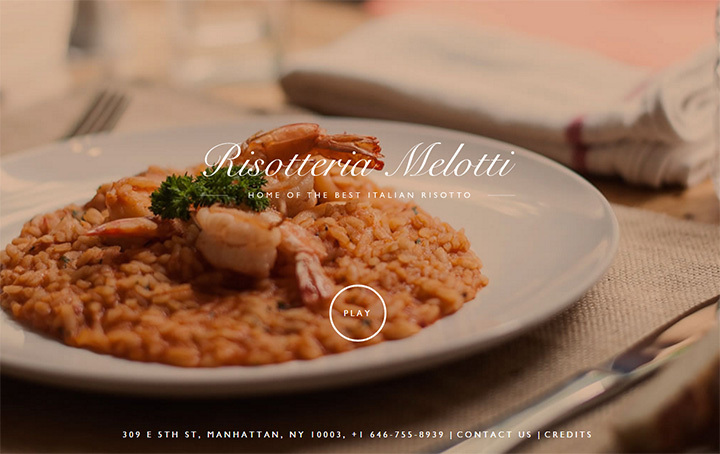 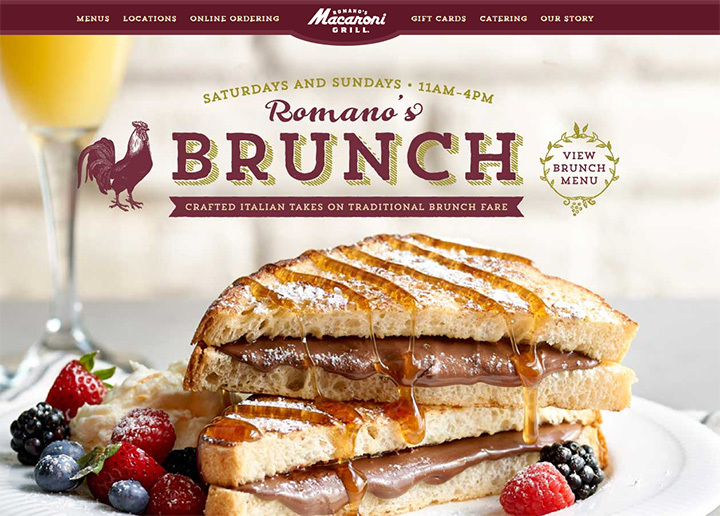 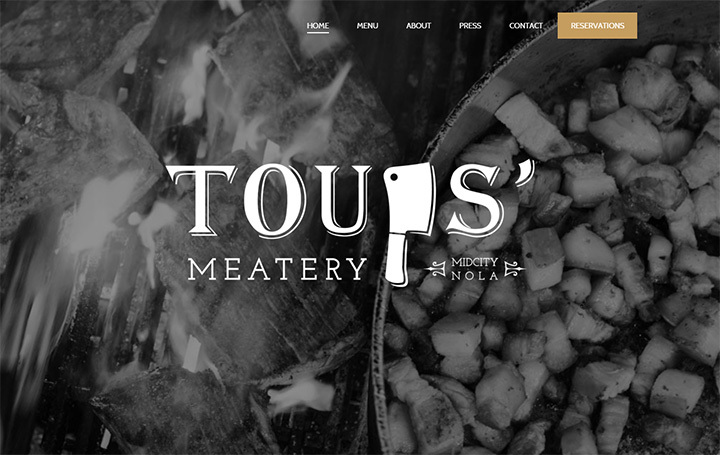 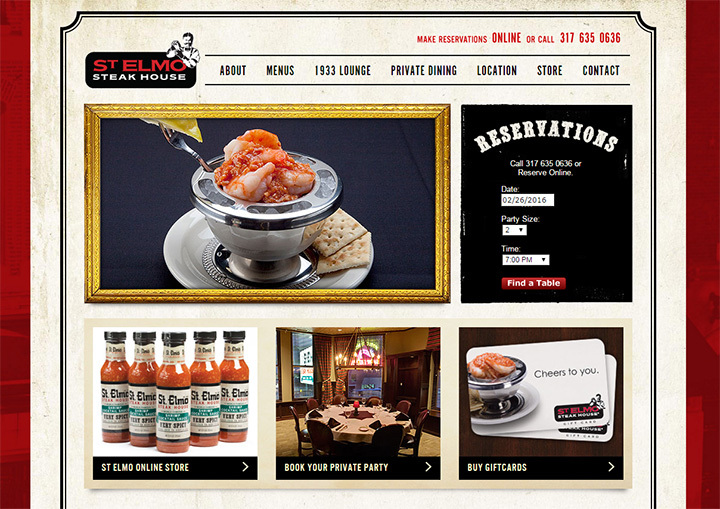 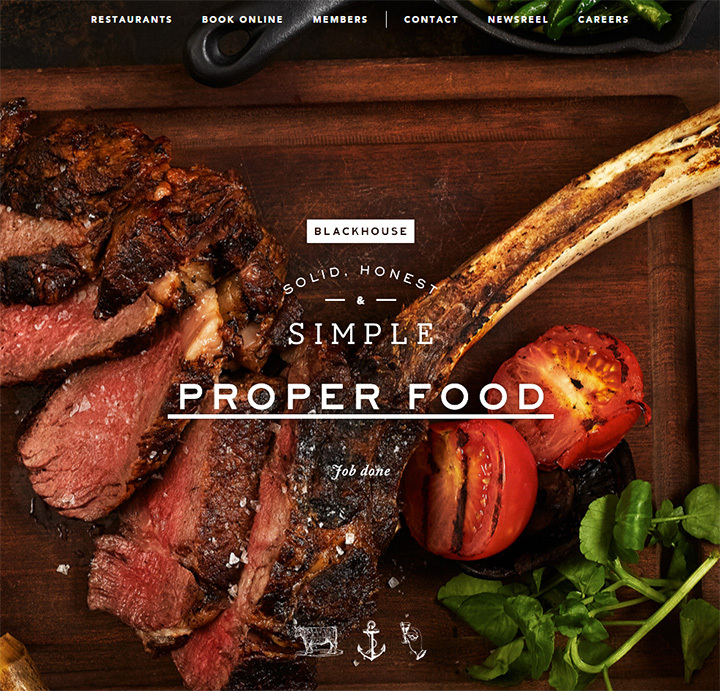 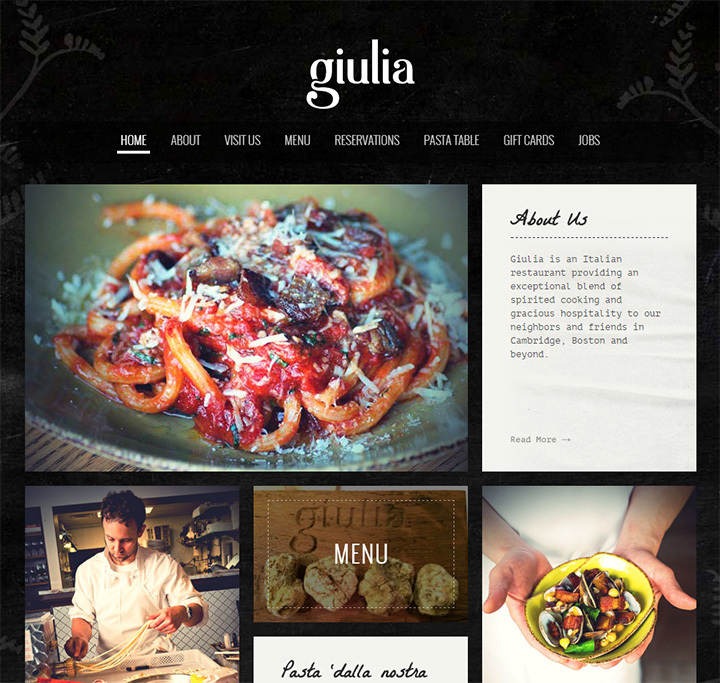 Whether you’re planning a website redesign or currently working on one, this gallery offers the largest collection of high-quality restaurant sites you’ll find anywhere on the web. 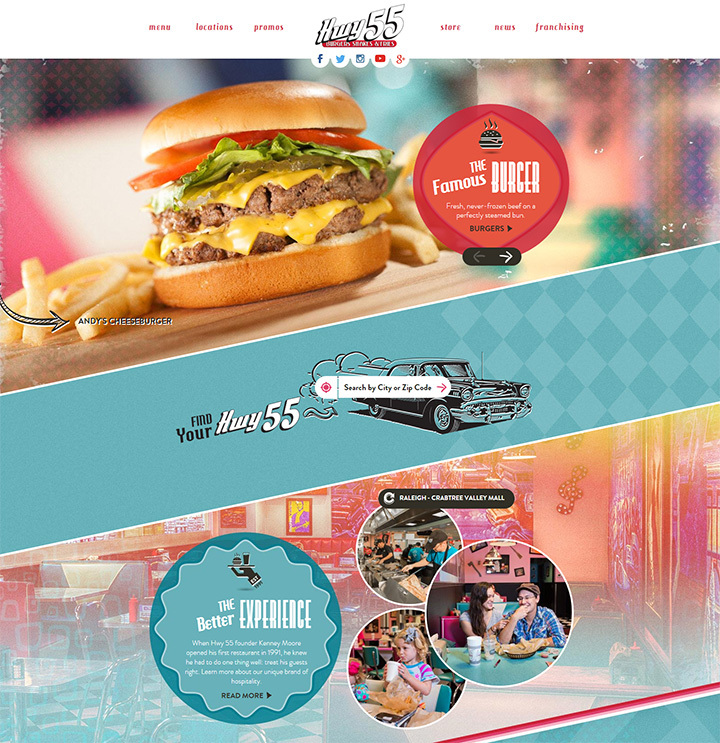 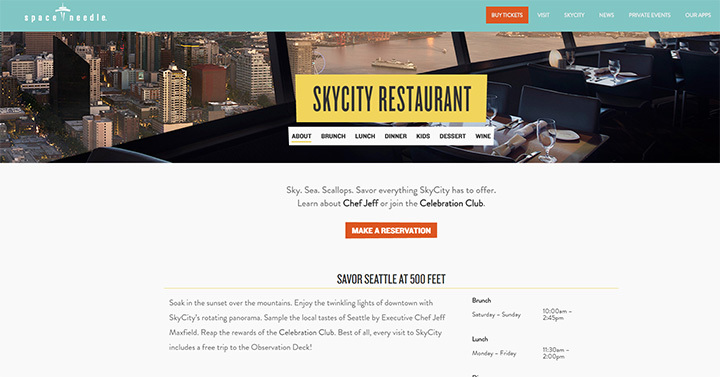 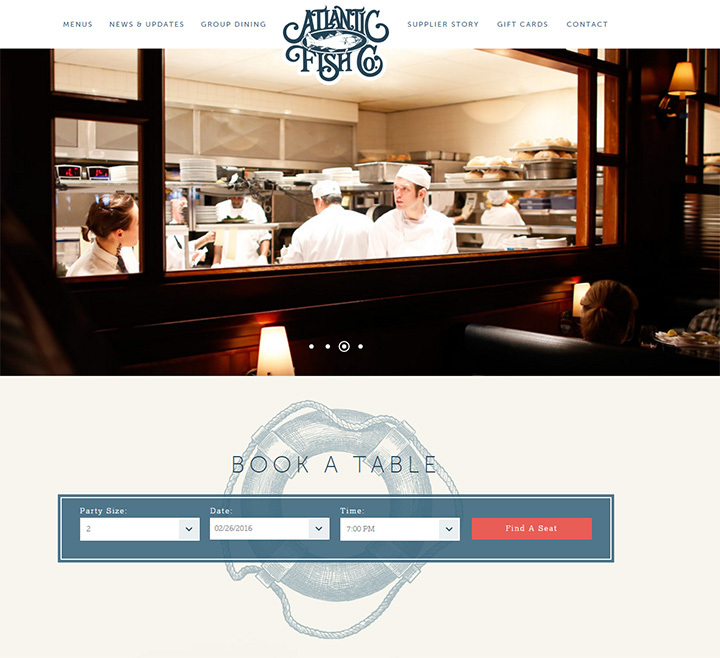 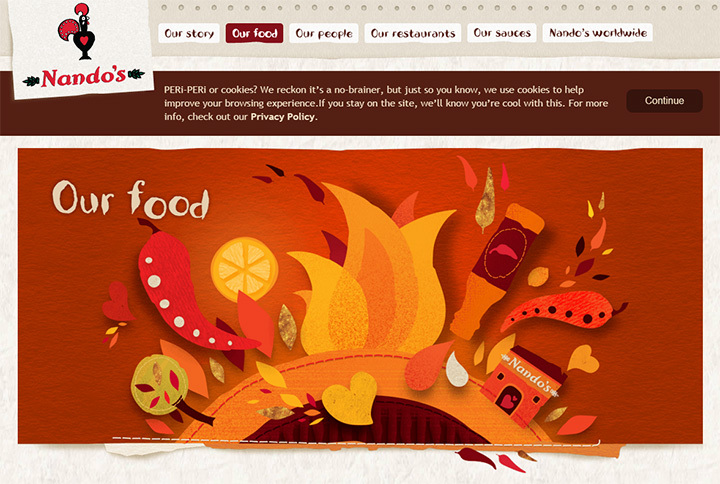 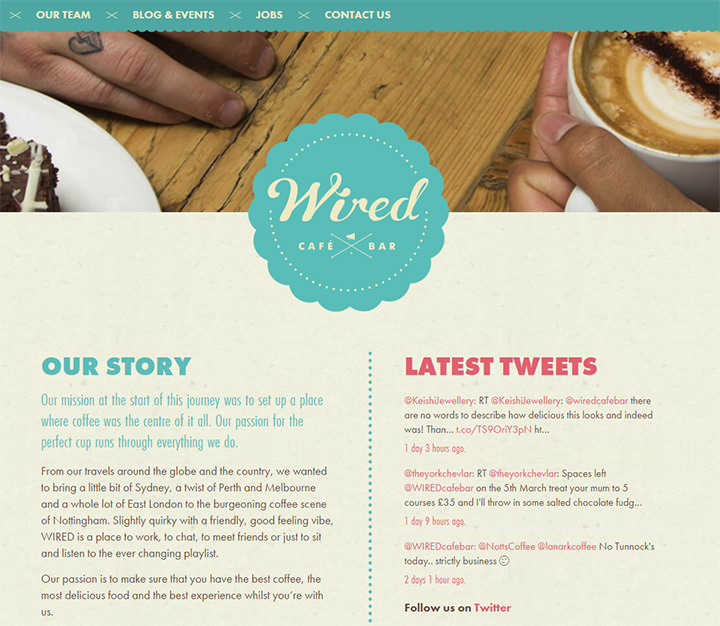 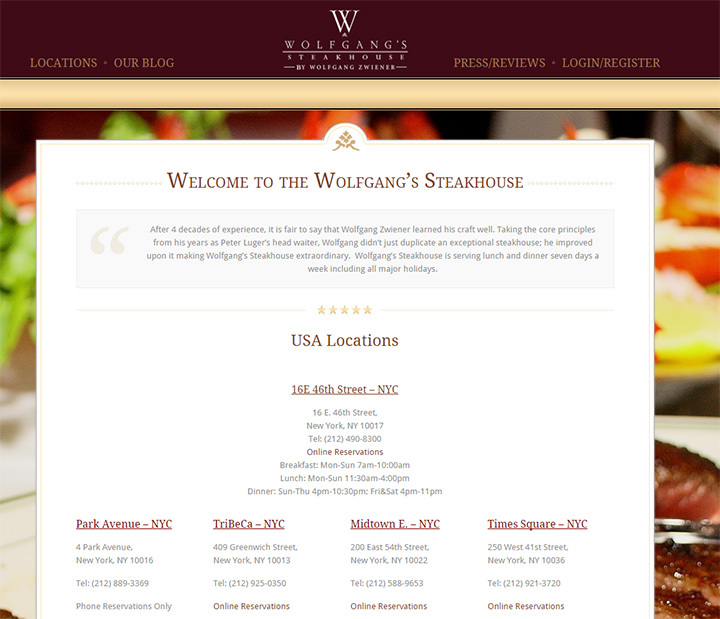 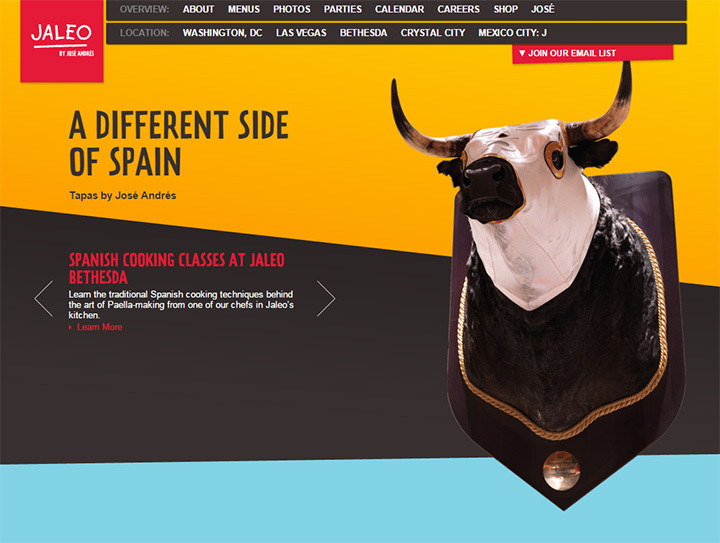 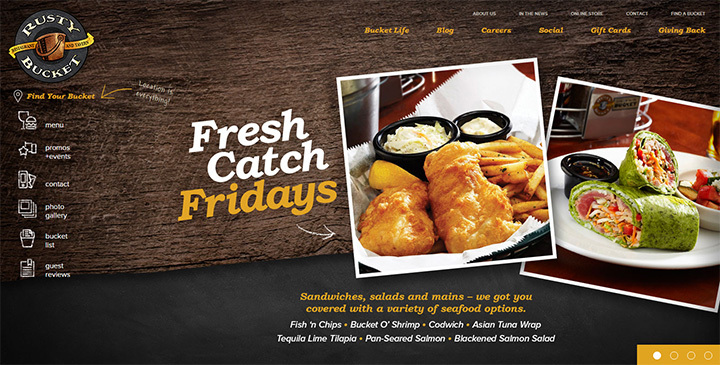 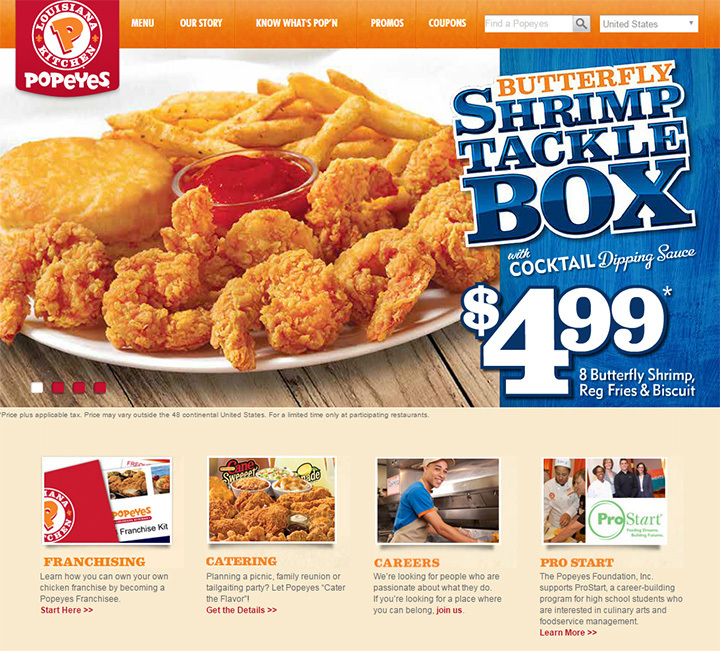 Each example features real-world design trends that can be replicated to improve the web presence of any other restaurant around the world.